at the Circus World Museum in Wisconsin. to the Ringling Circus Museum in Baraboo, Wisconsin. 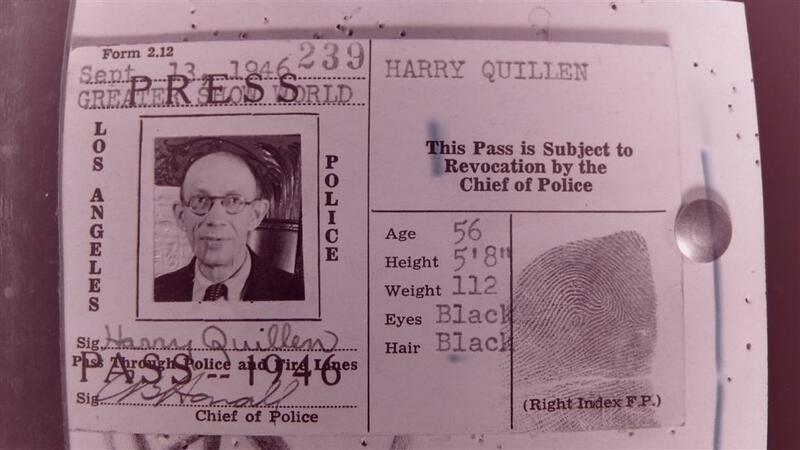 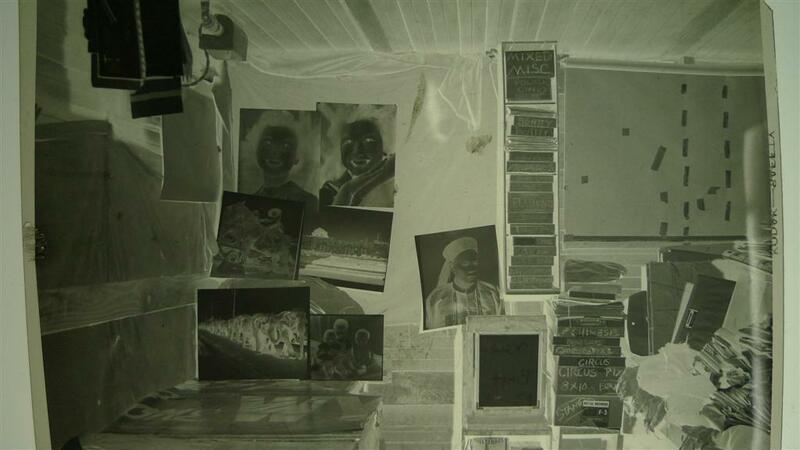 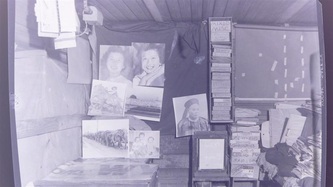 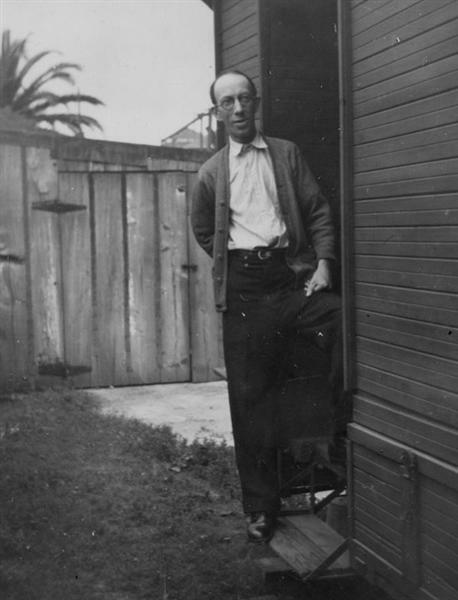 Harry's photographs remained hidden for 26 years. 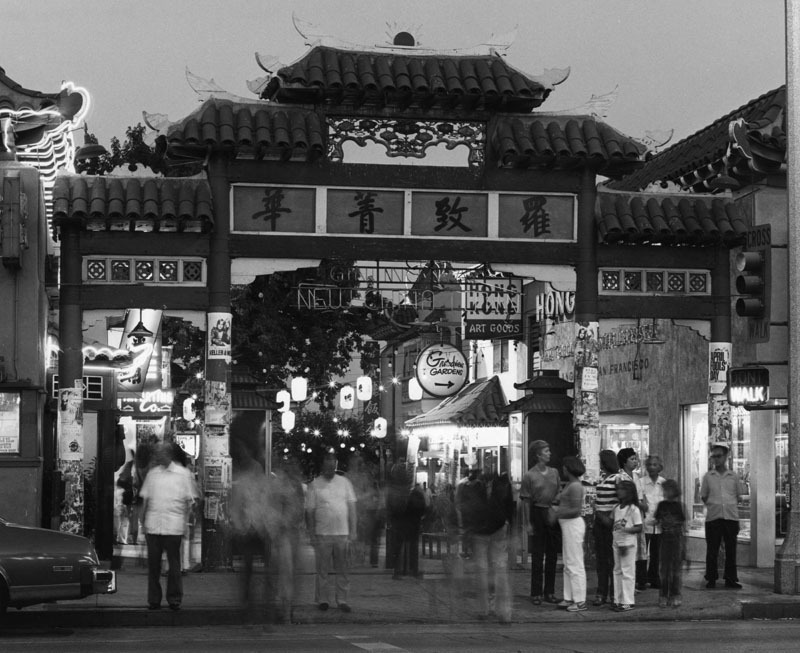 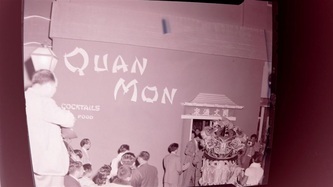 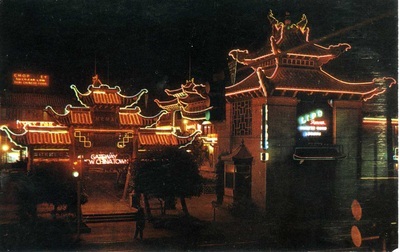 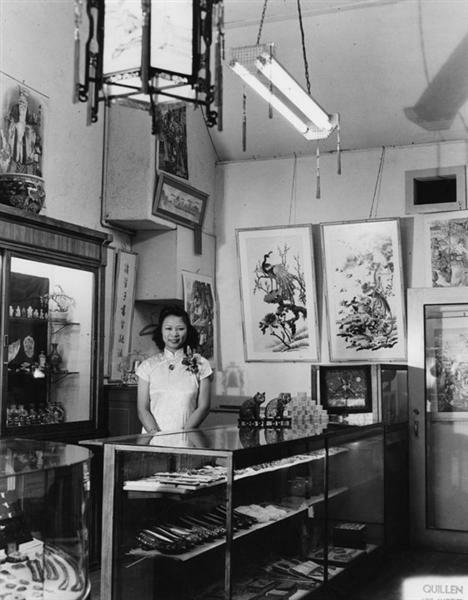 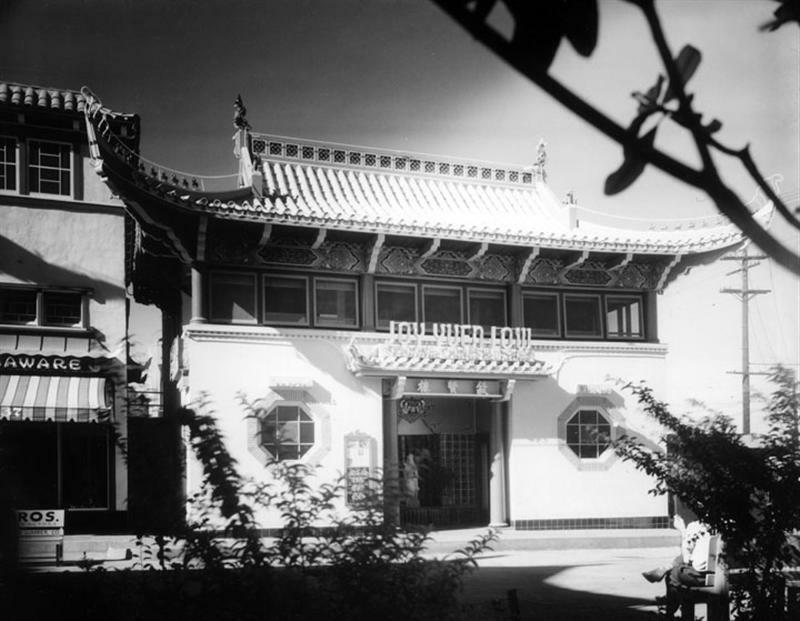 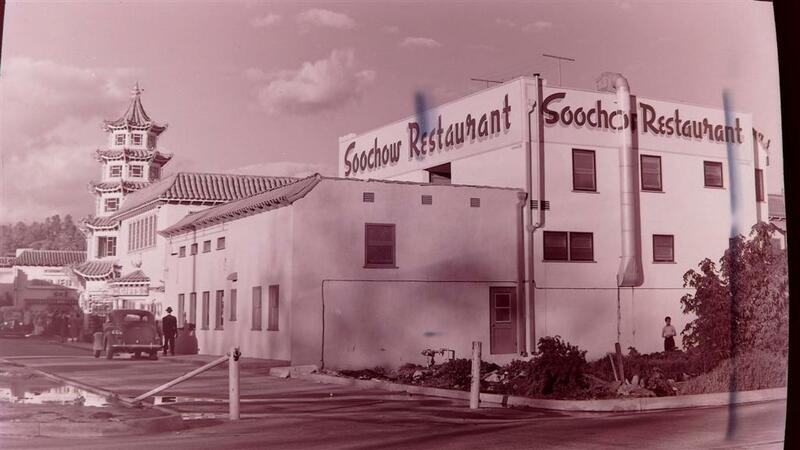 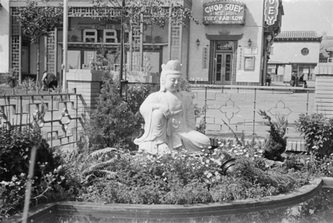 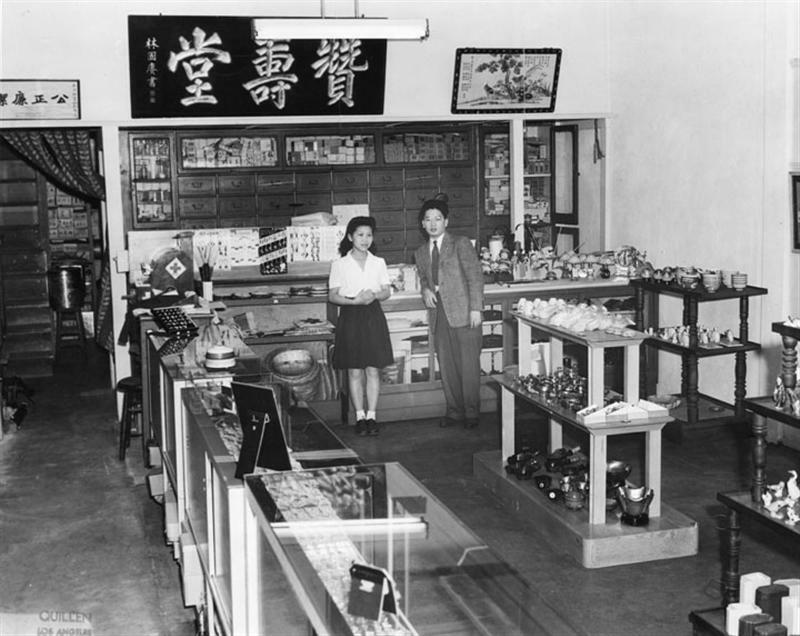 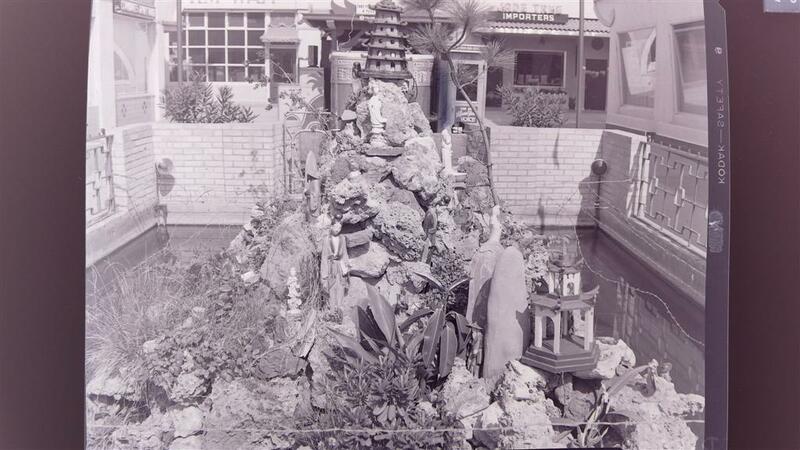 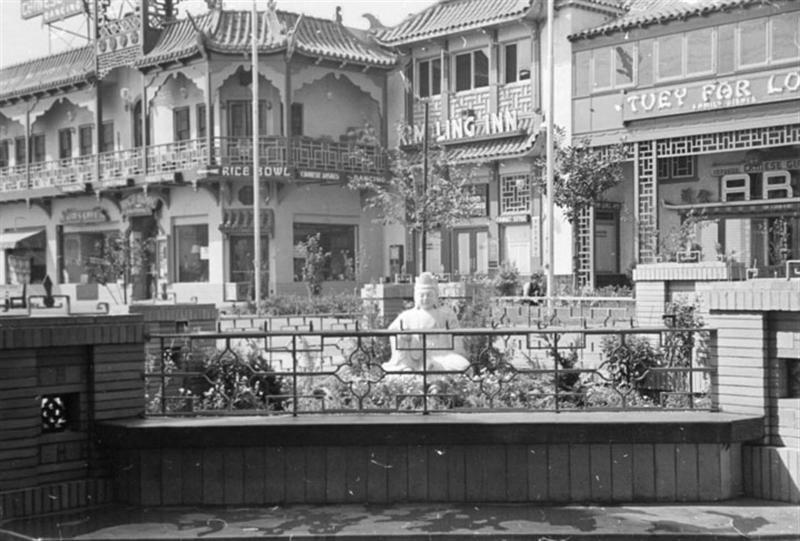 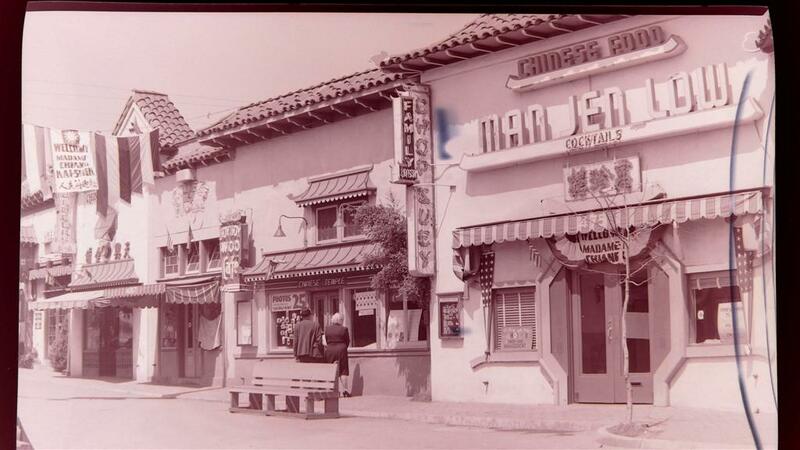 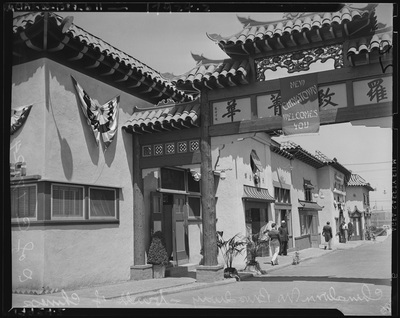 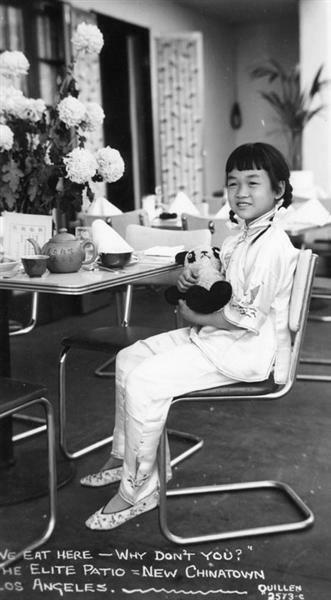 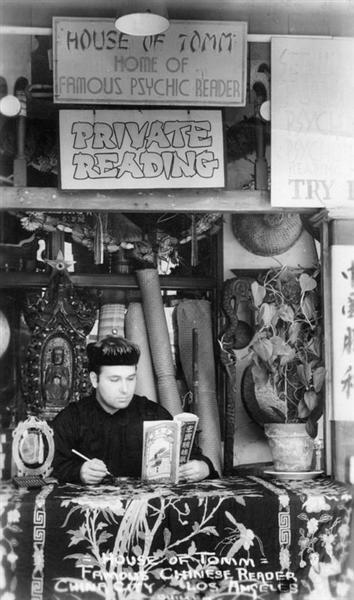 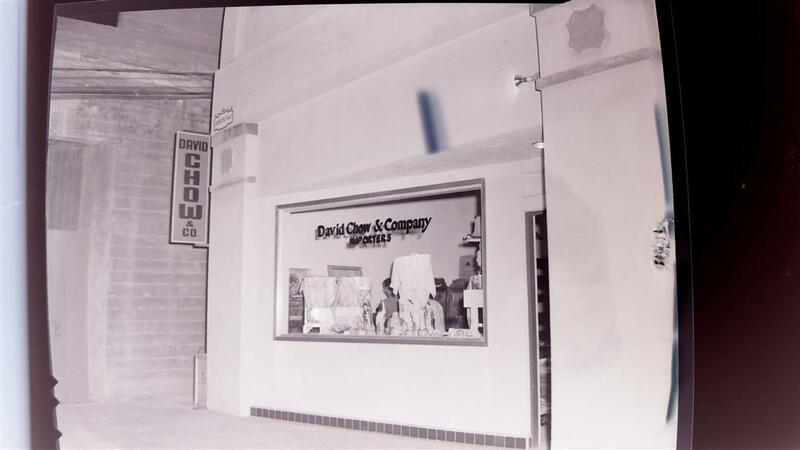 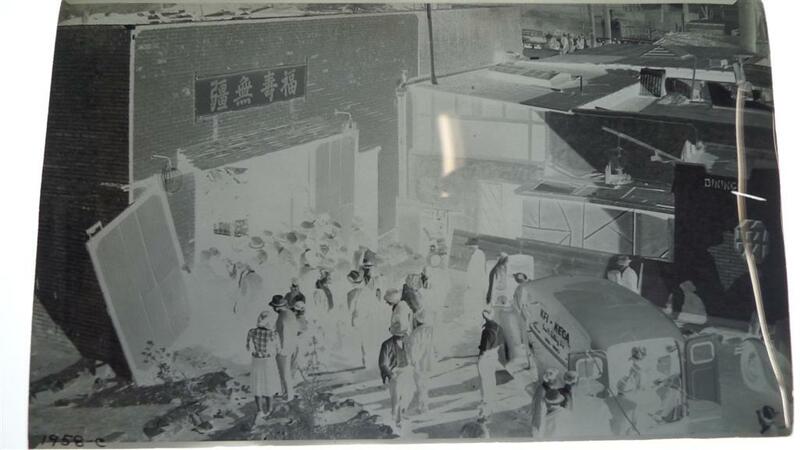 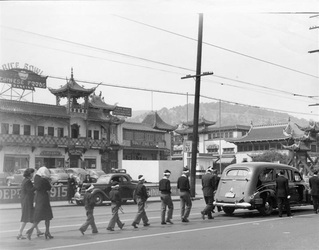 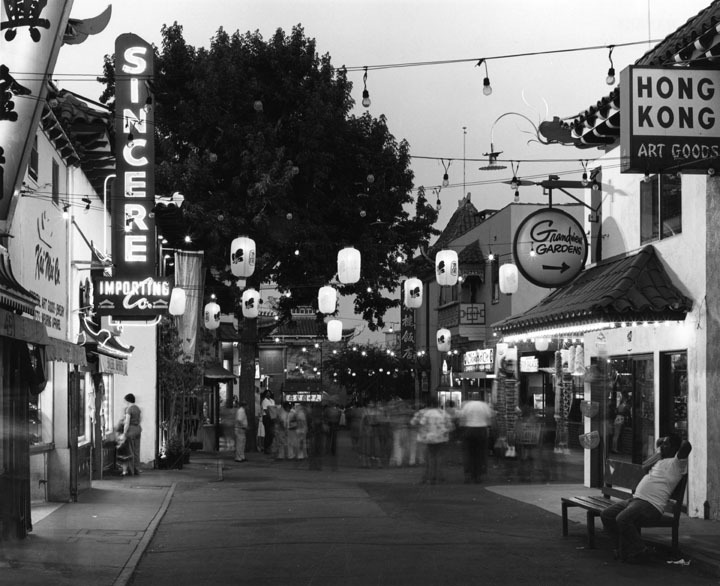 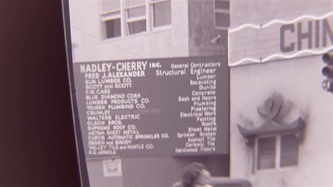 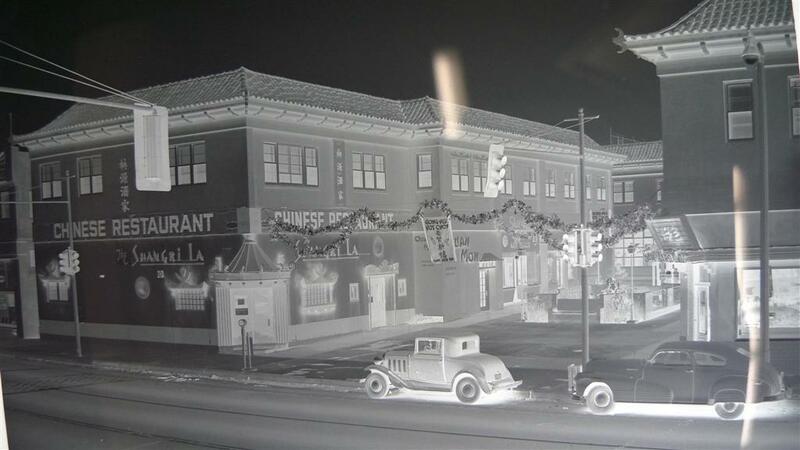 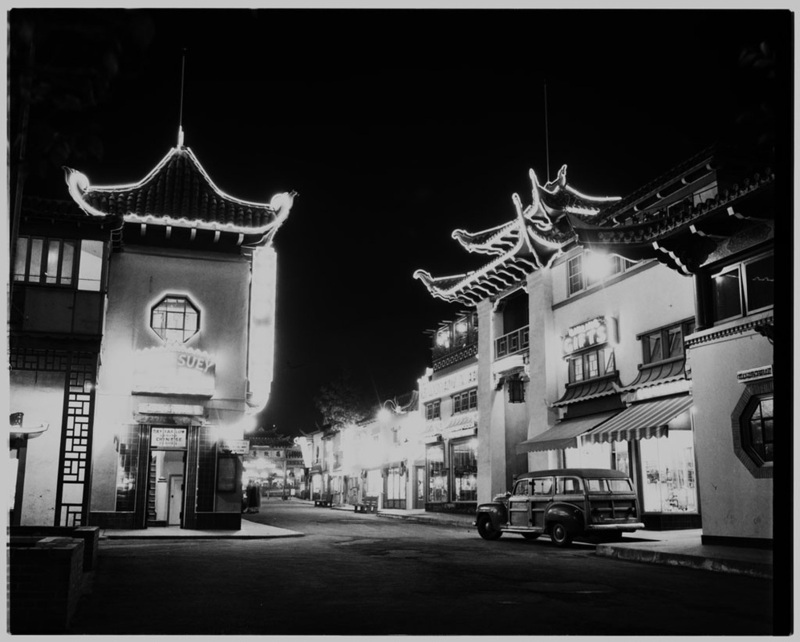 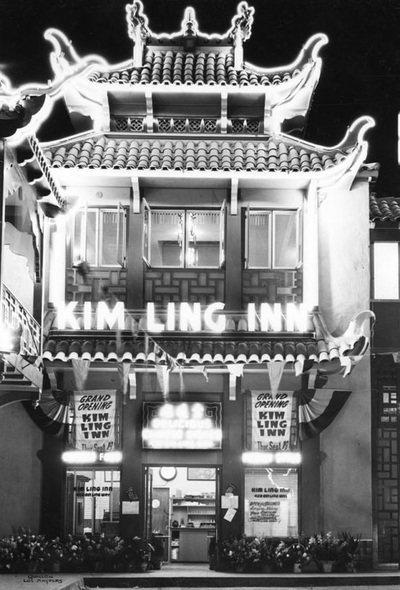 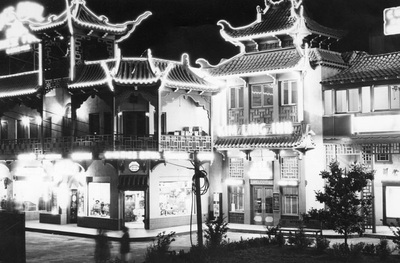 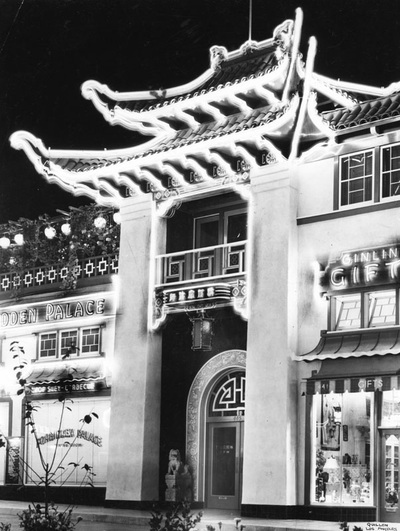 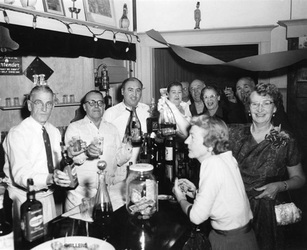 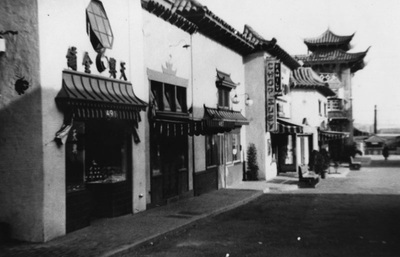 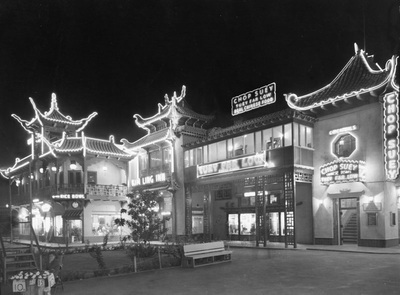 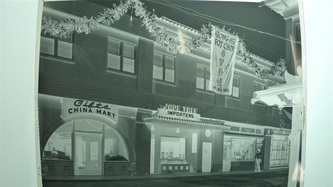 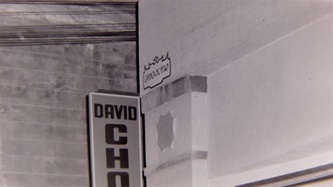 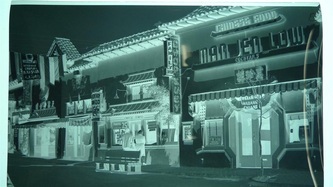 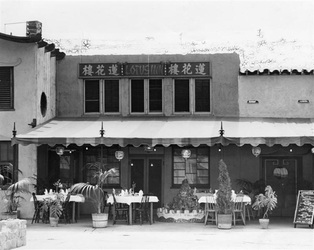 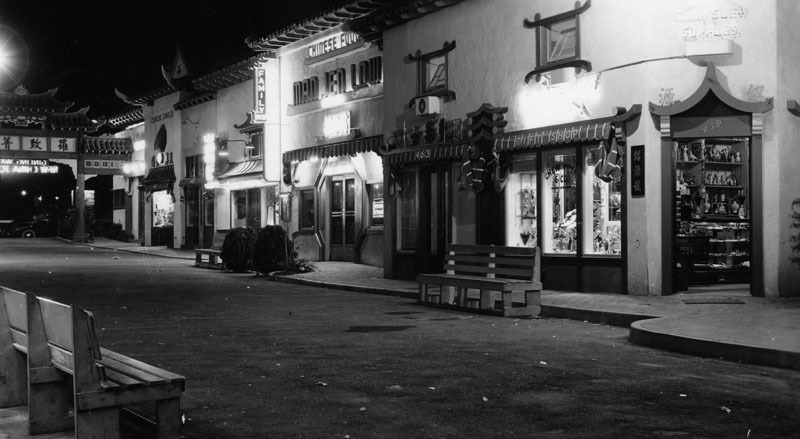 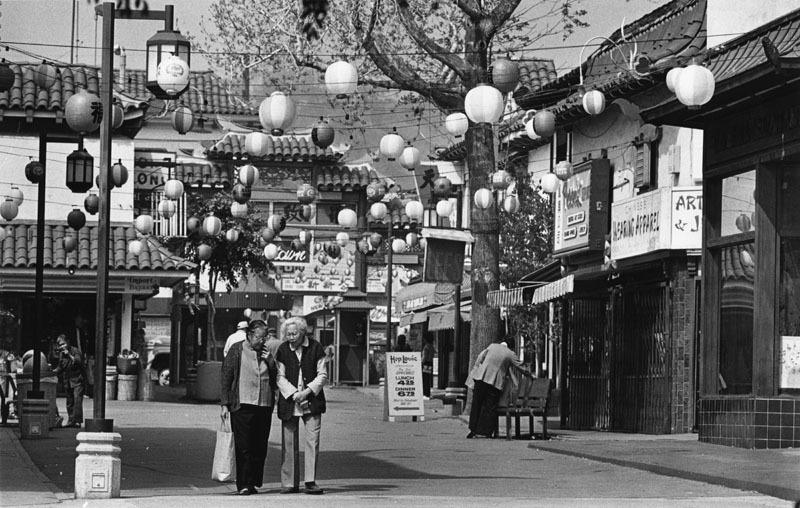 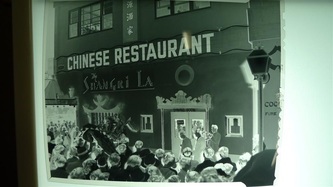 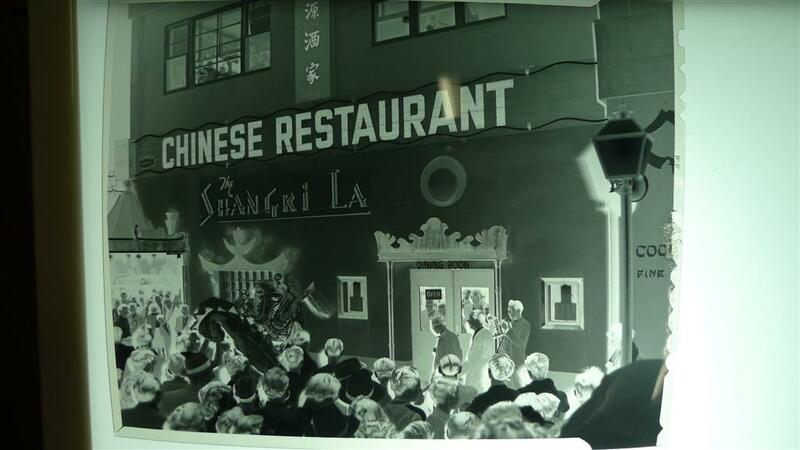 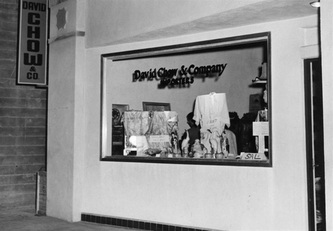 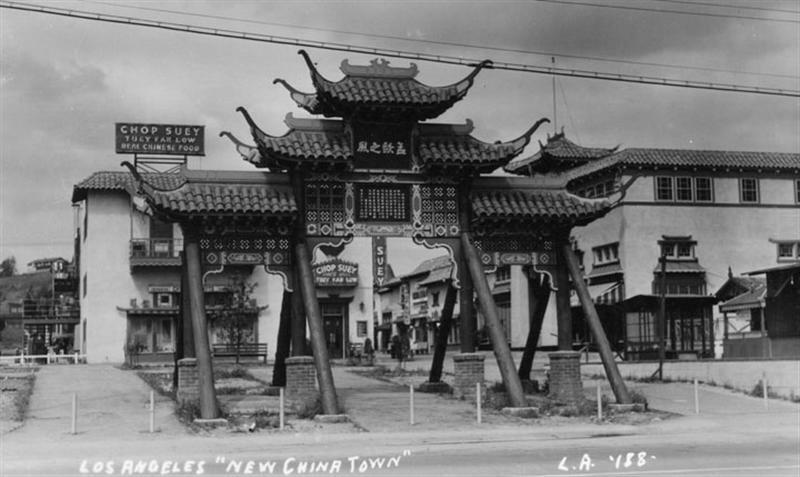 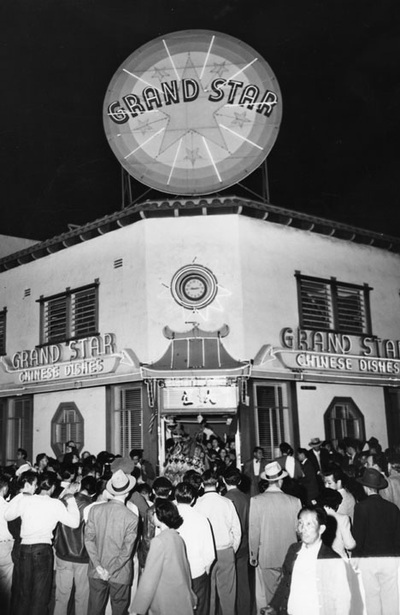 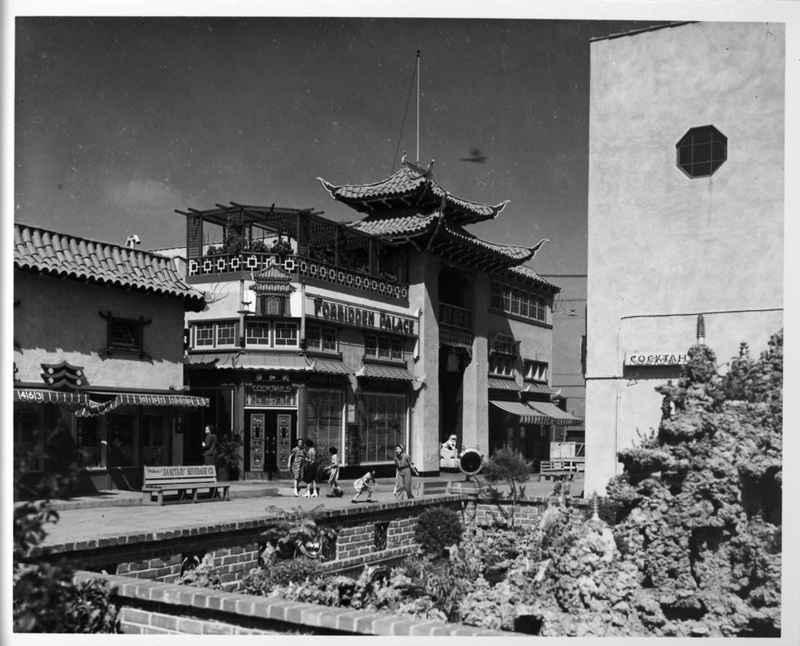 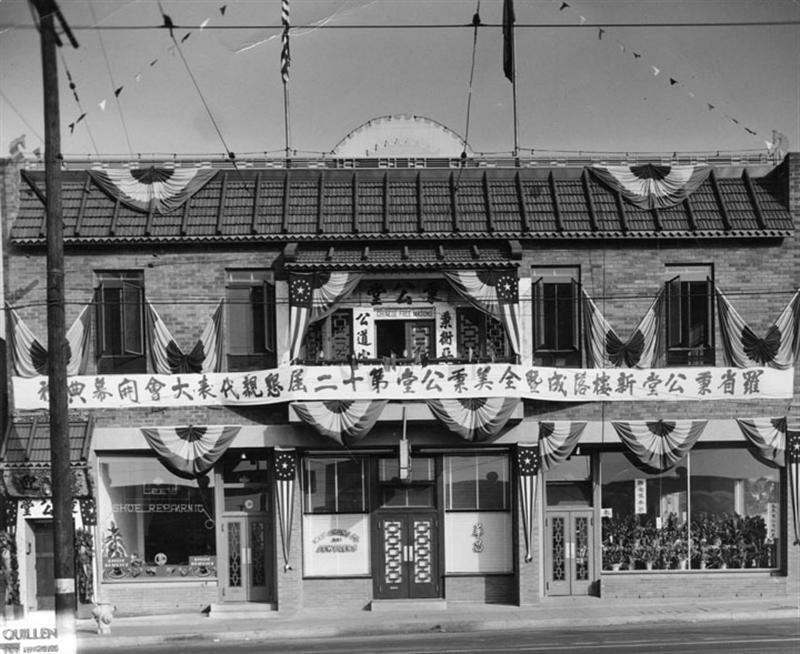 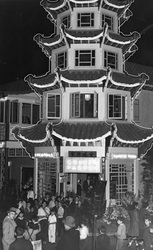 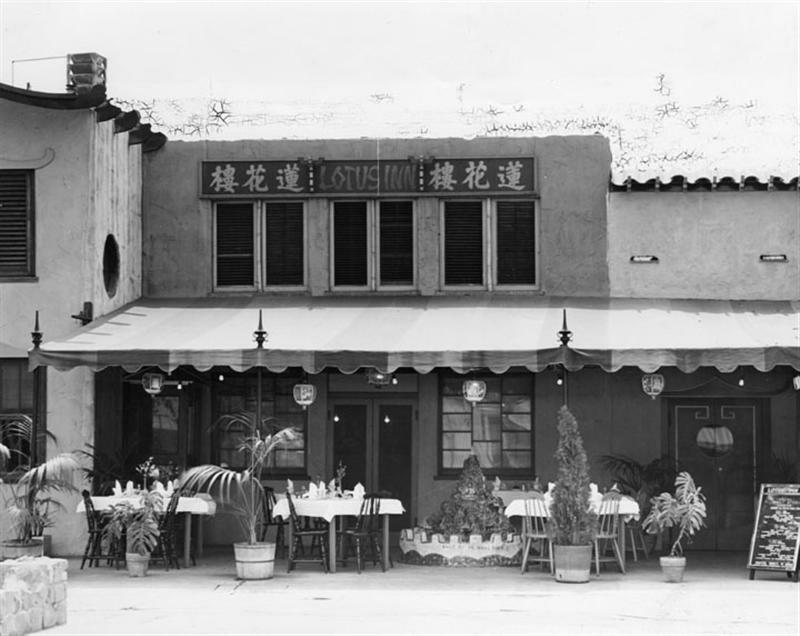 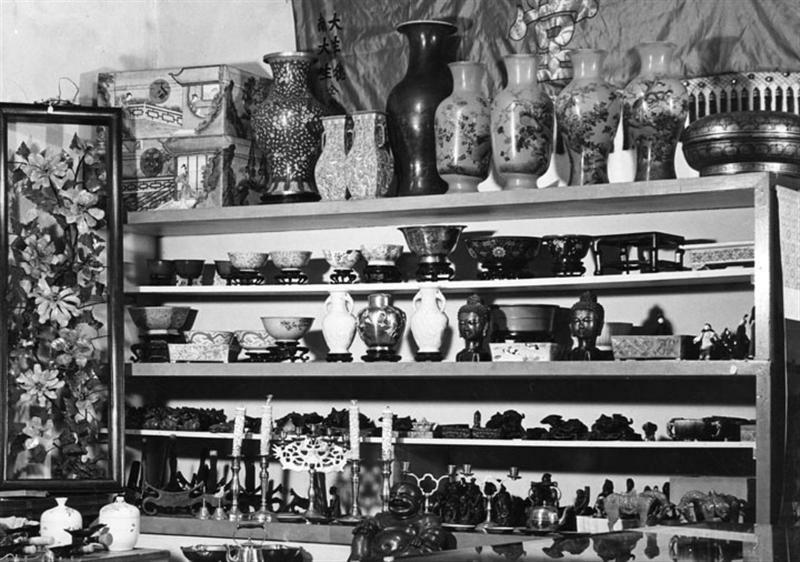 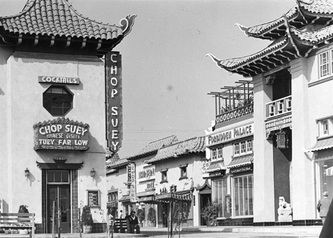 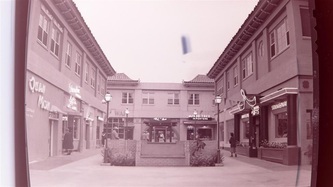 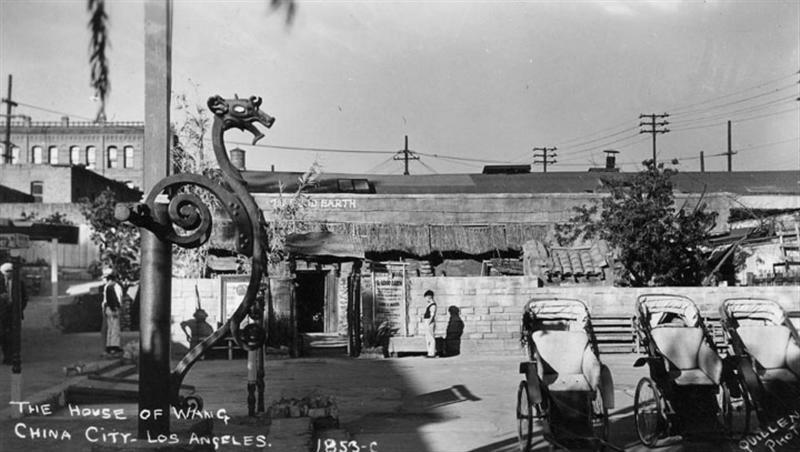 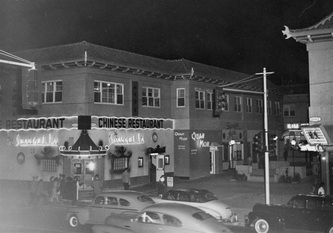 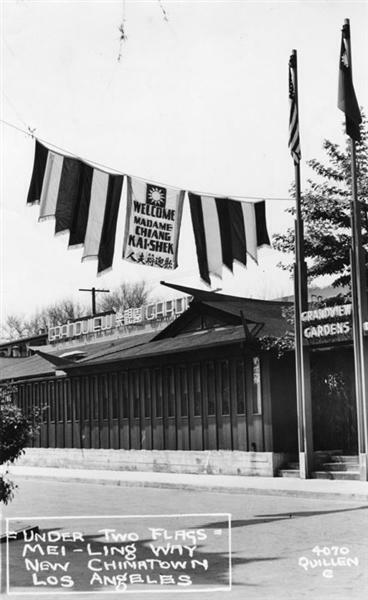 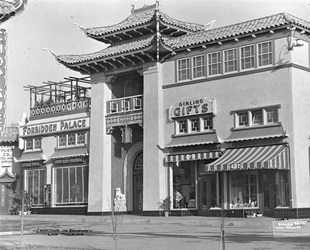 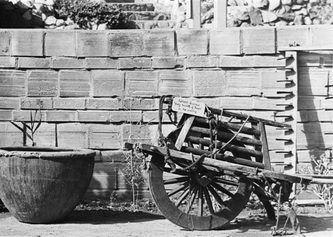 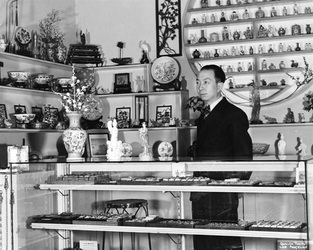 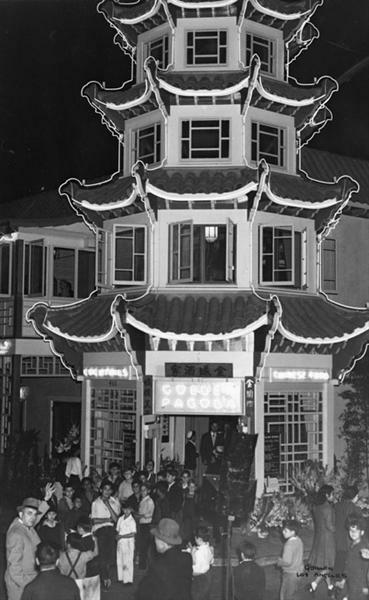 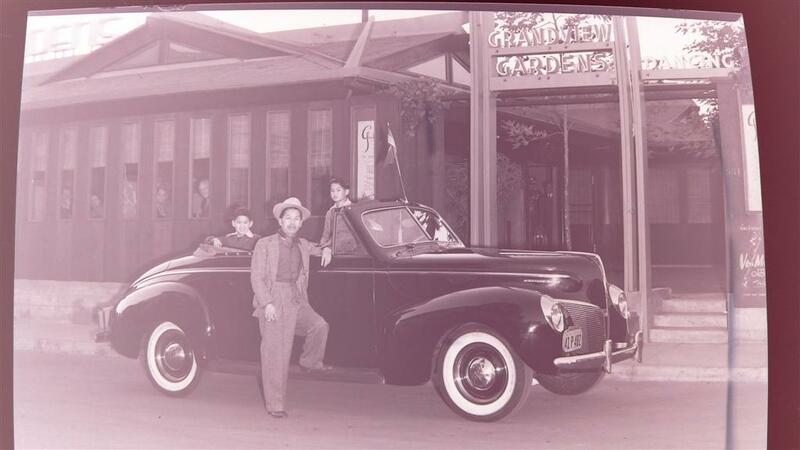 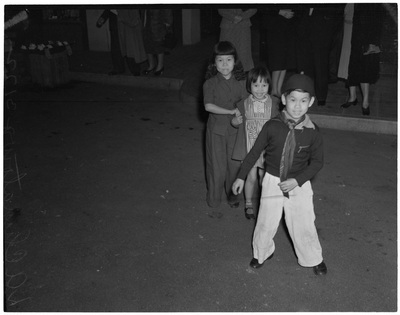 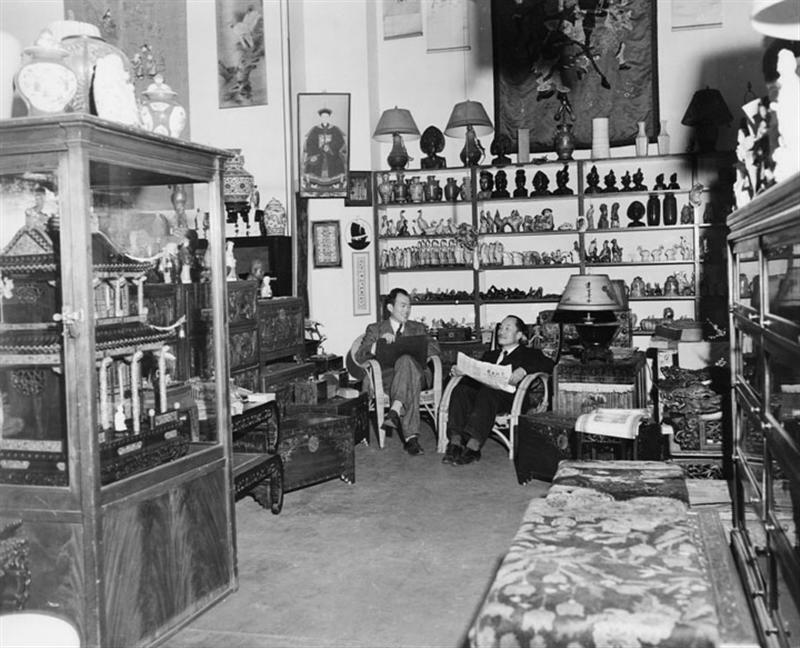 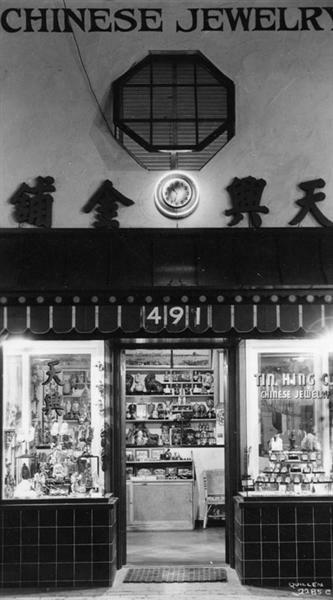 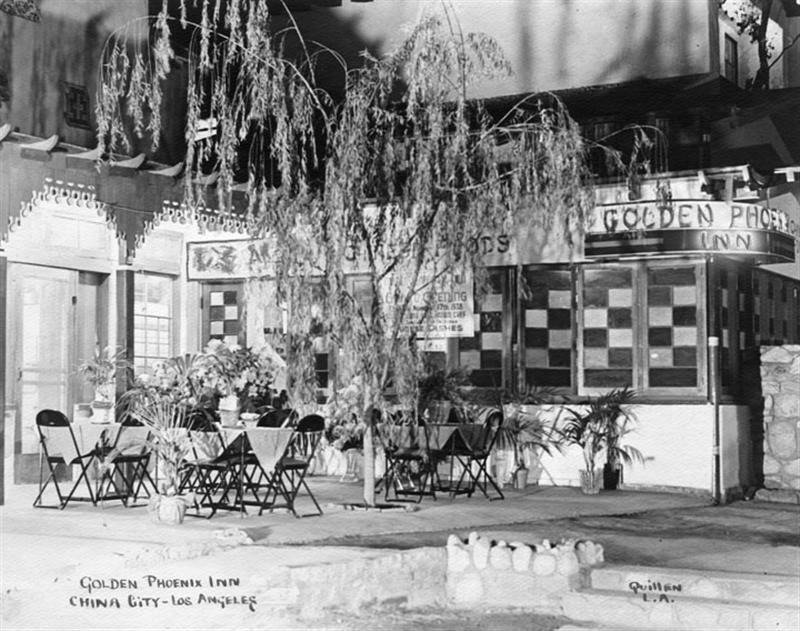 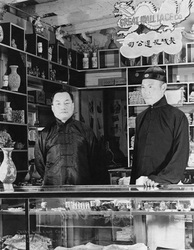 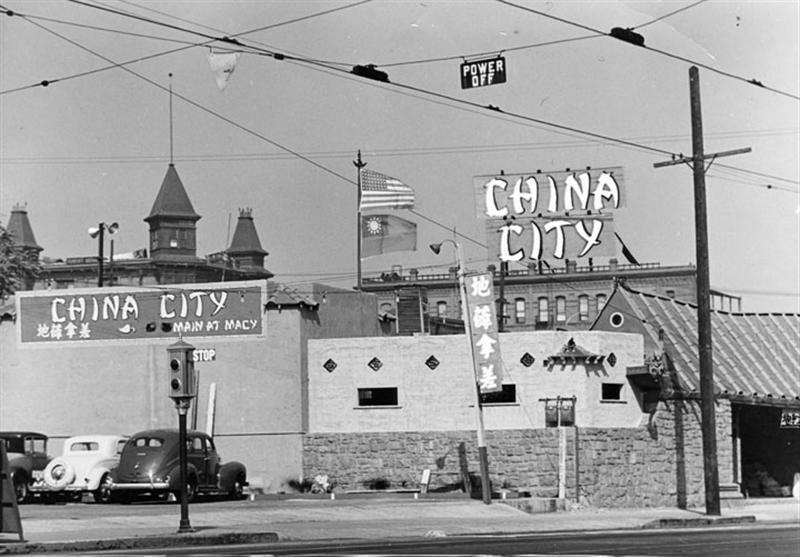 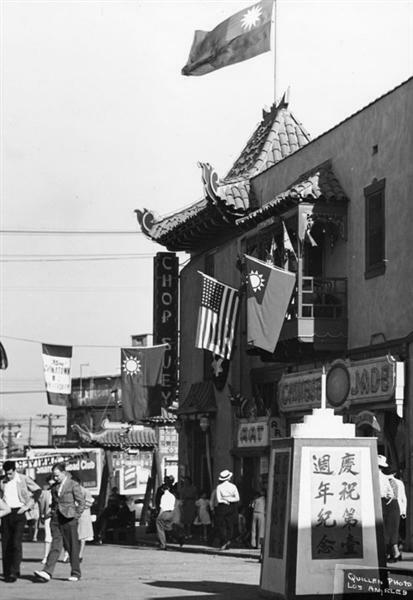 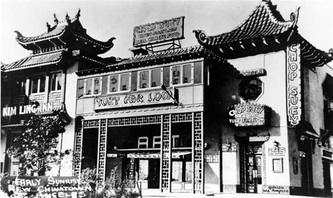 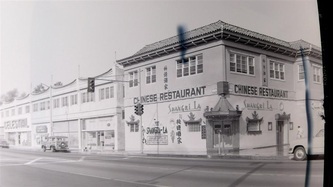 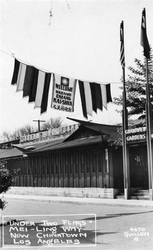 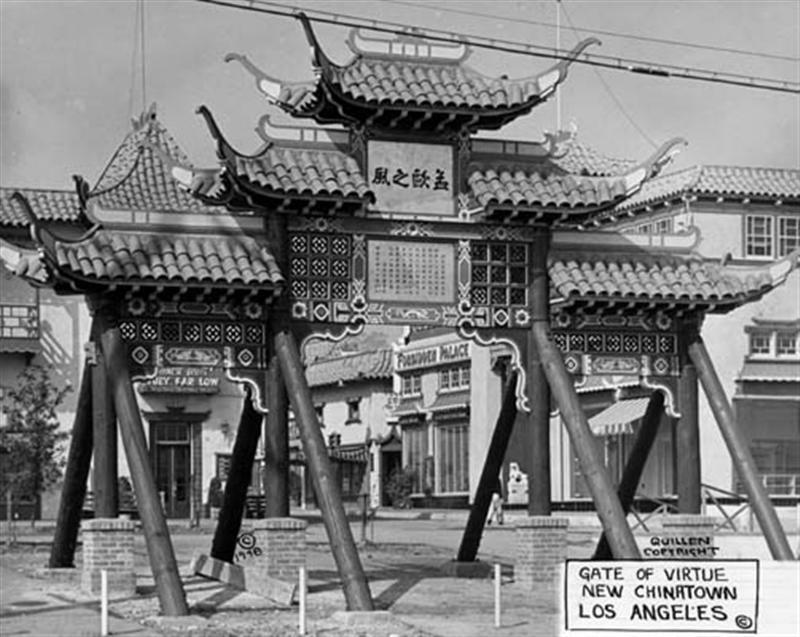 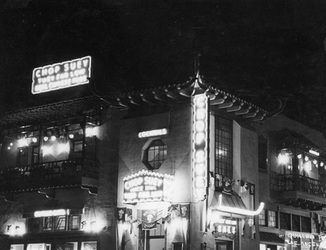 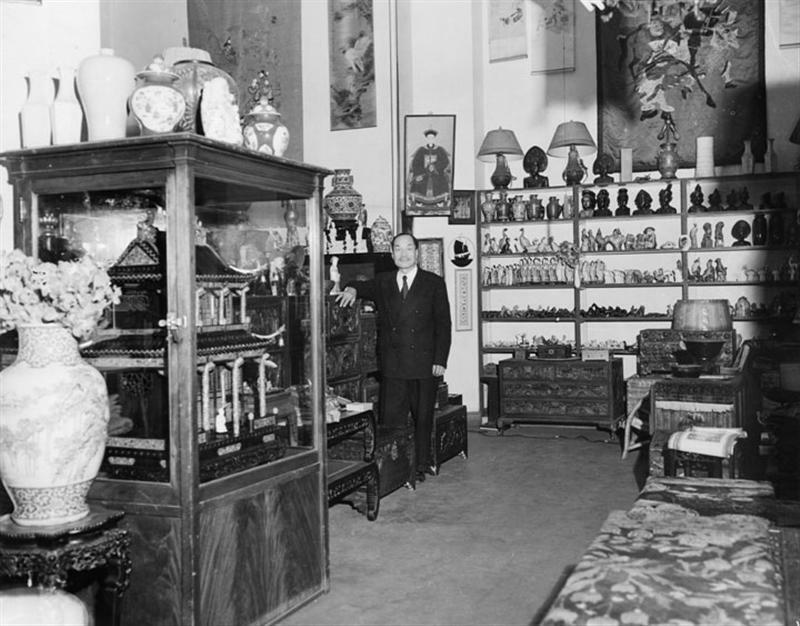 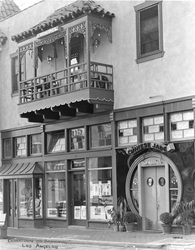 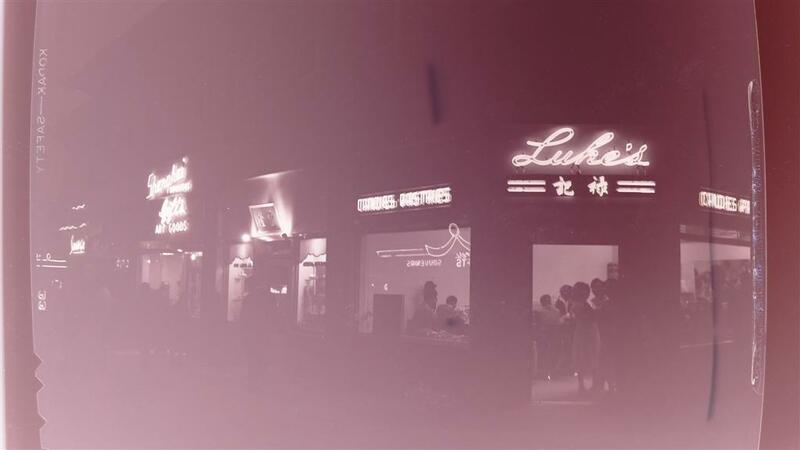 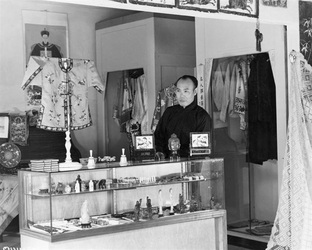 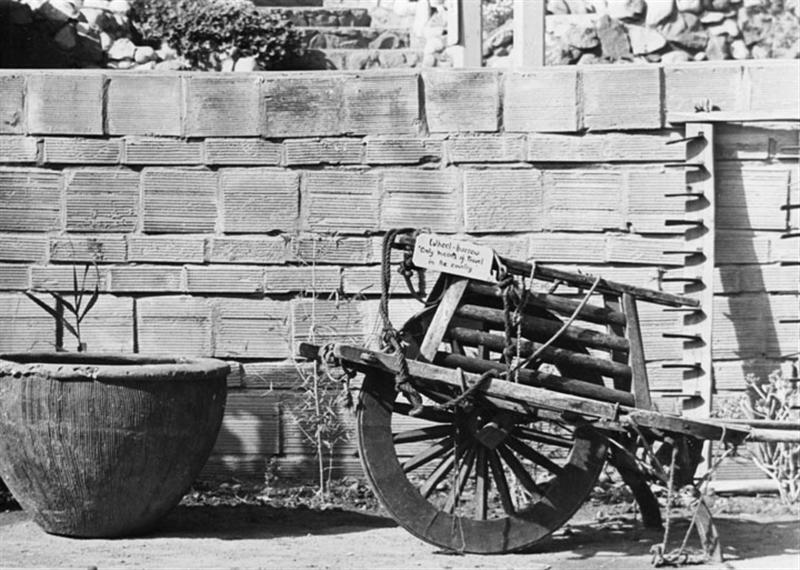 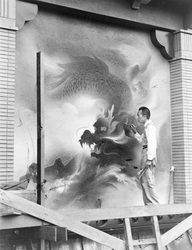 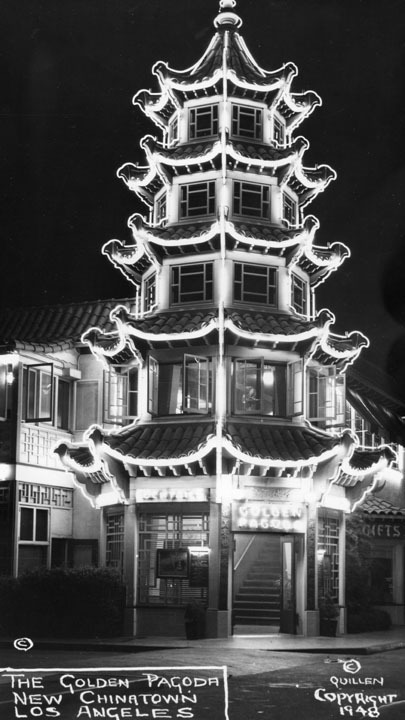 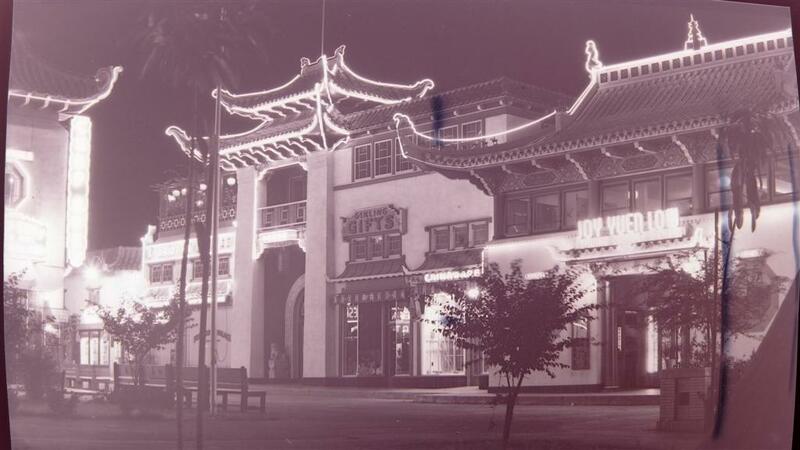 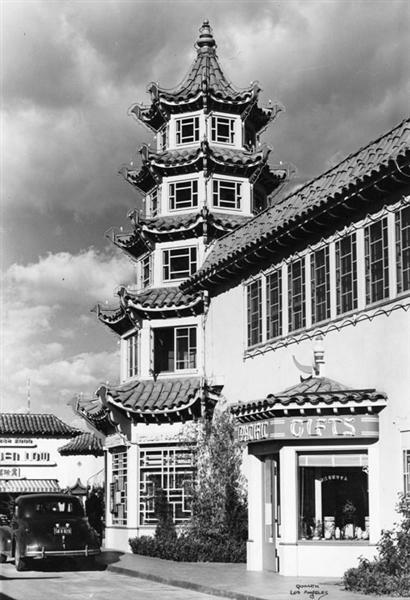 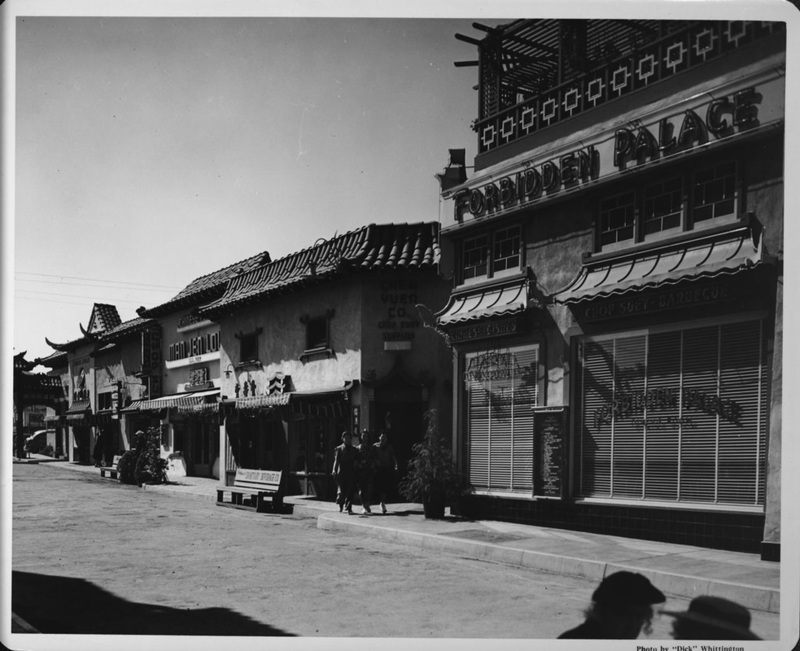 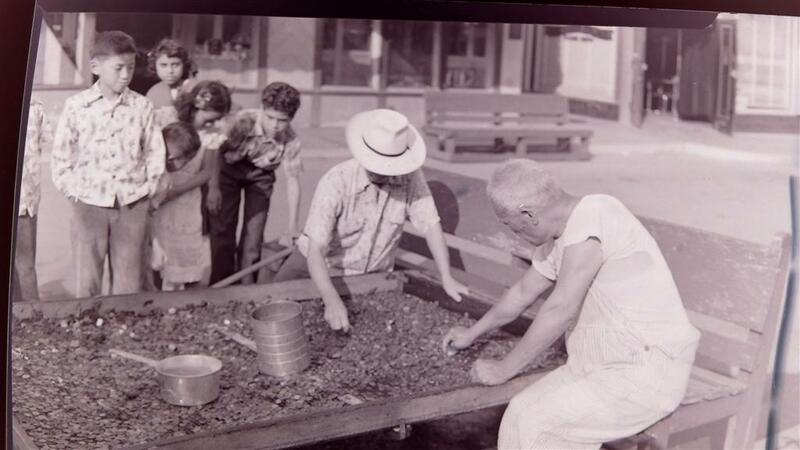 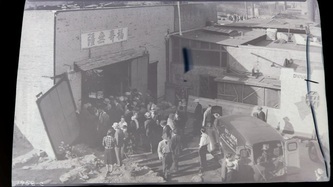 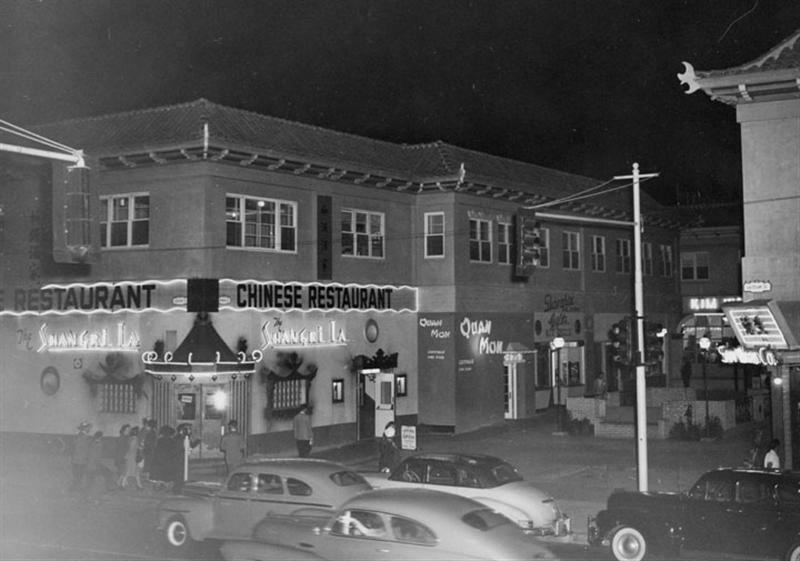 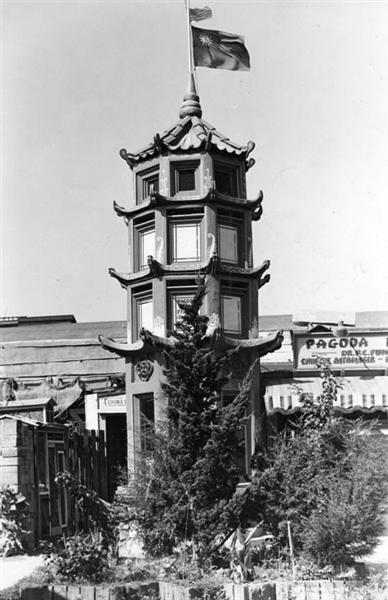 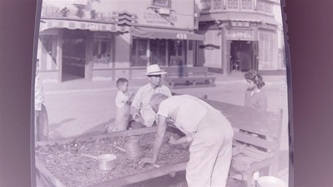 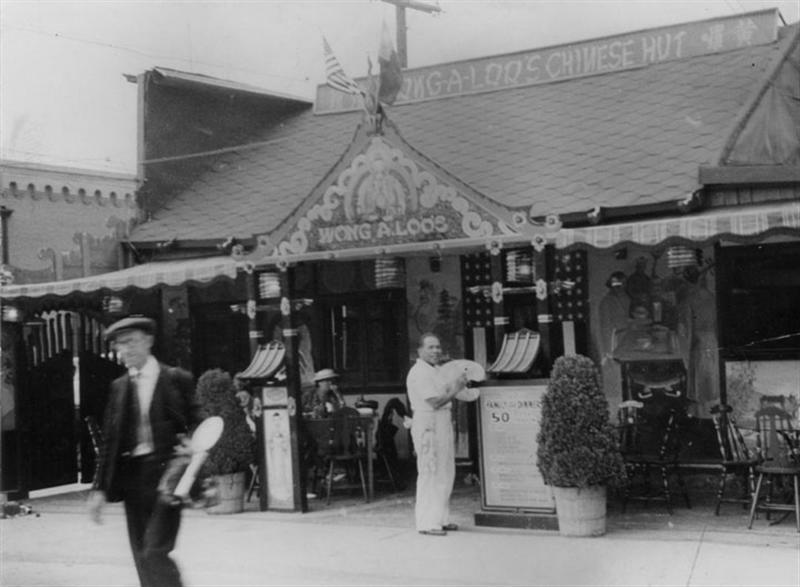 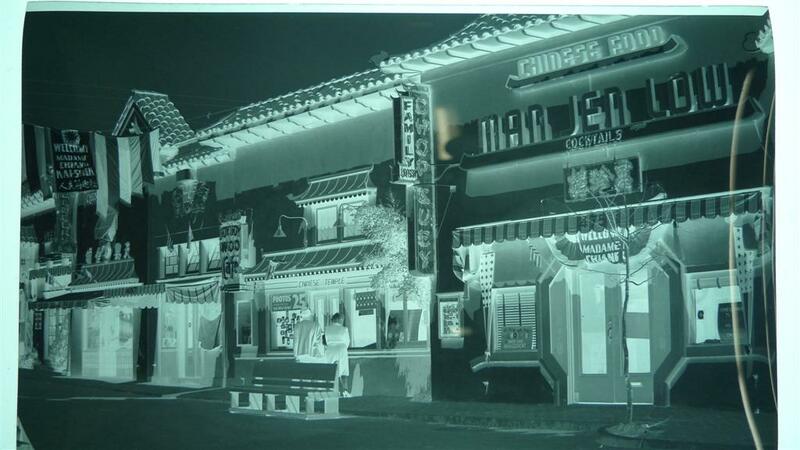 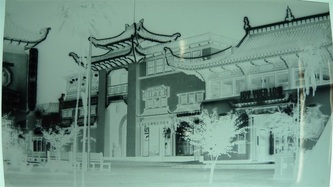 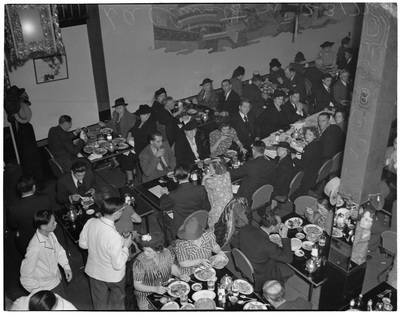 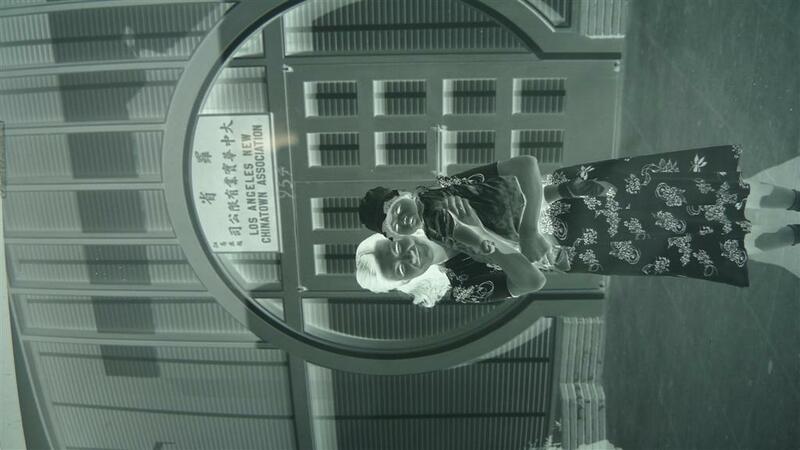 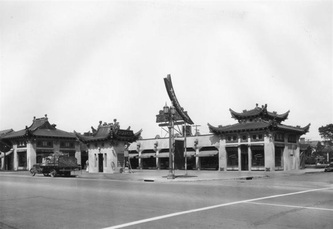 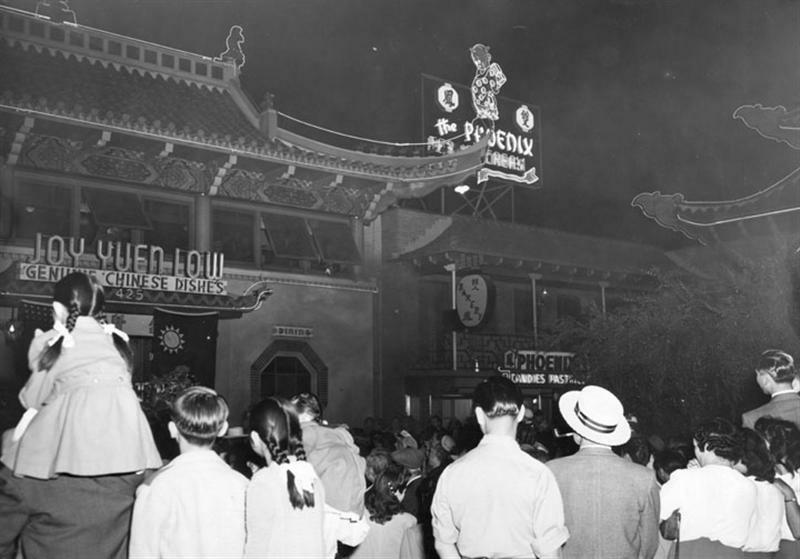 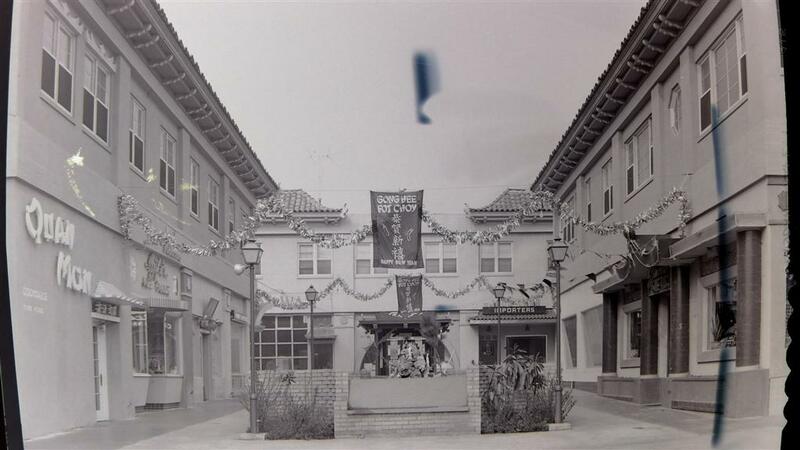 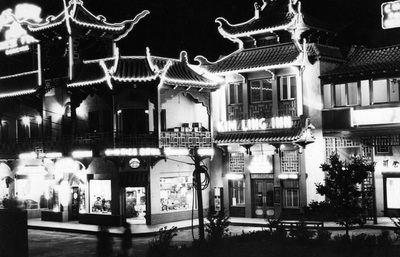 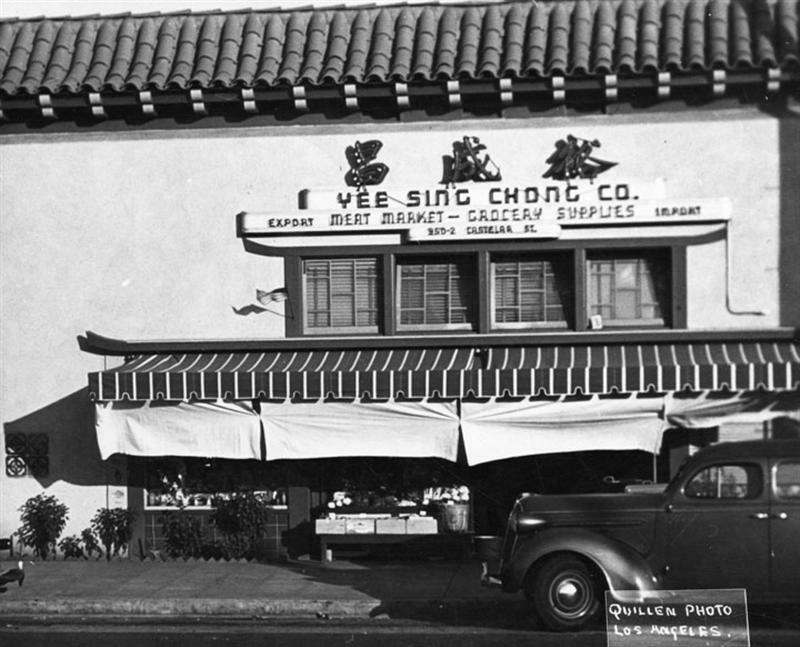 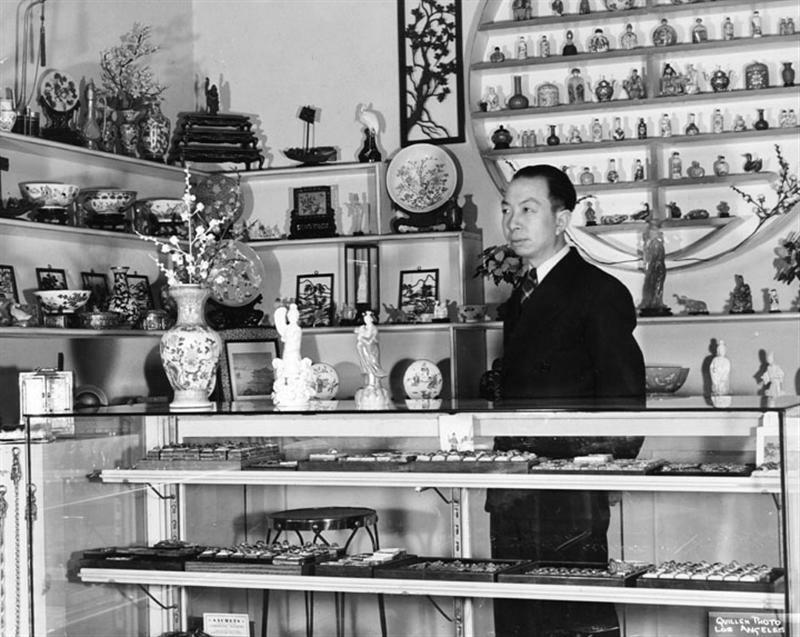 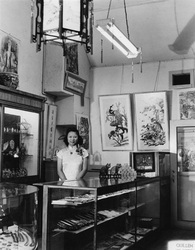 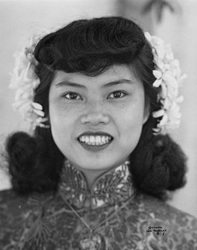 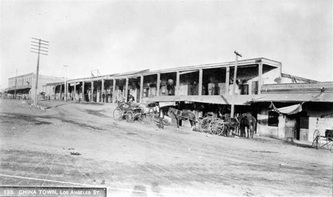 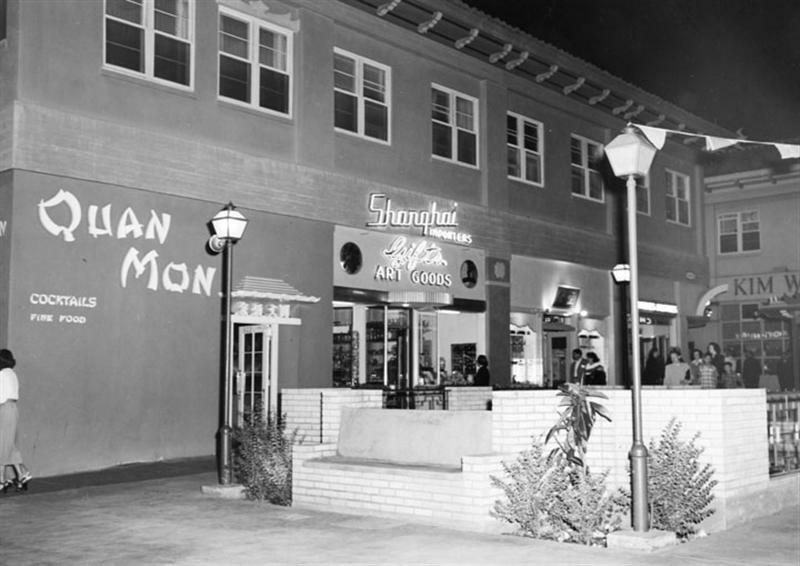 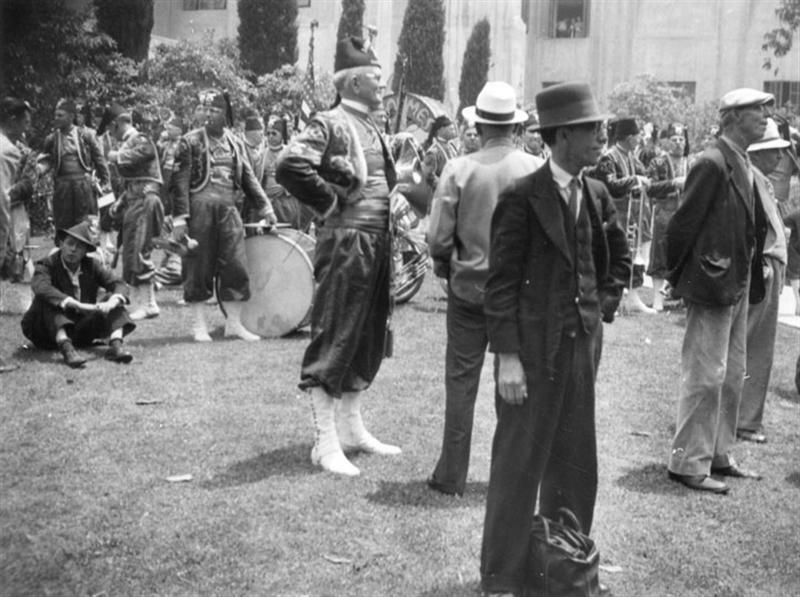 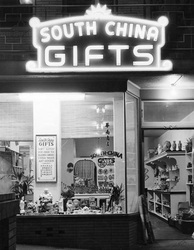 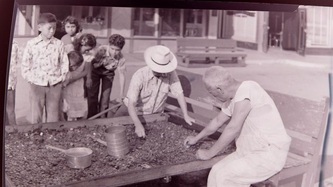 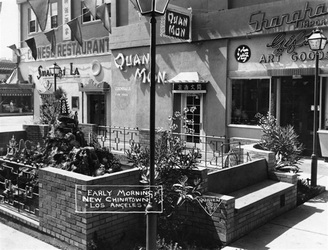 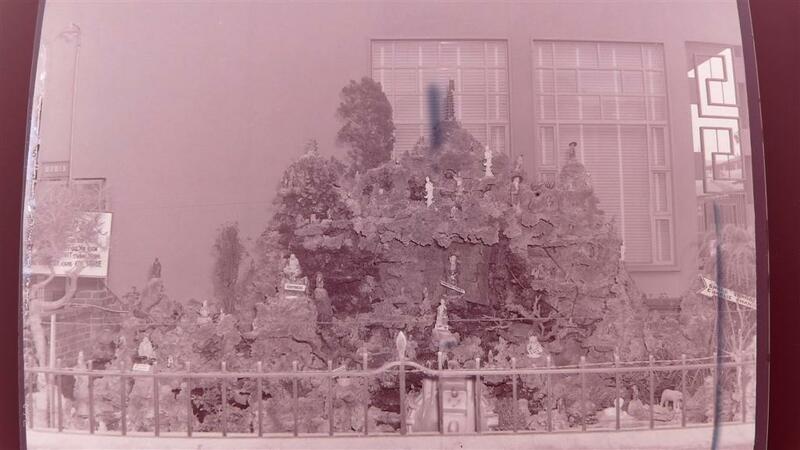 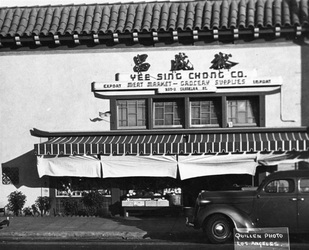 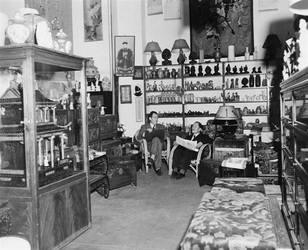 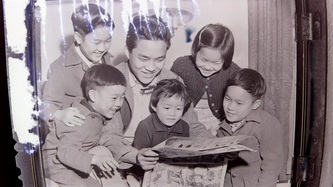 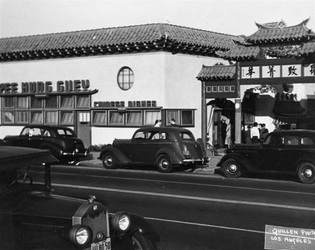 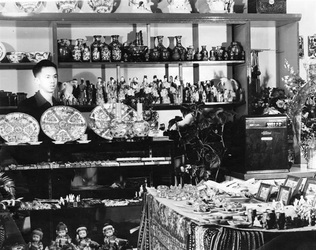 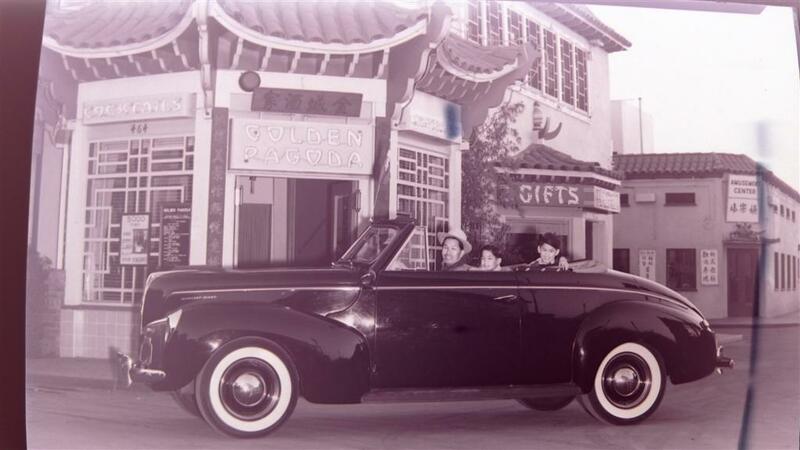 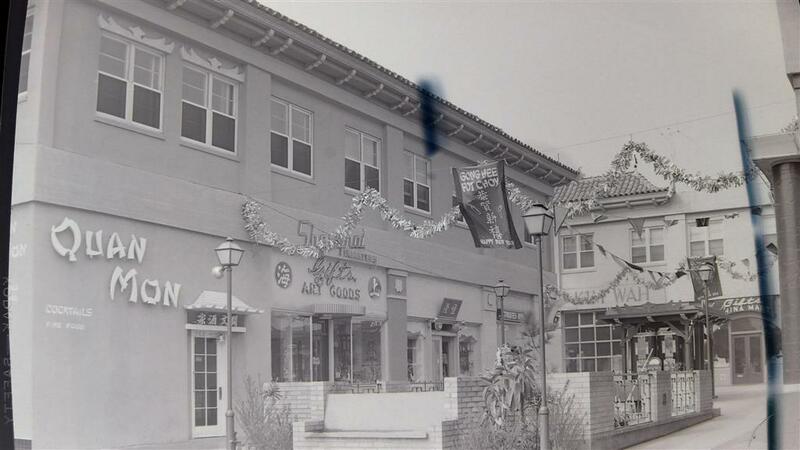 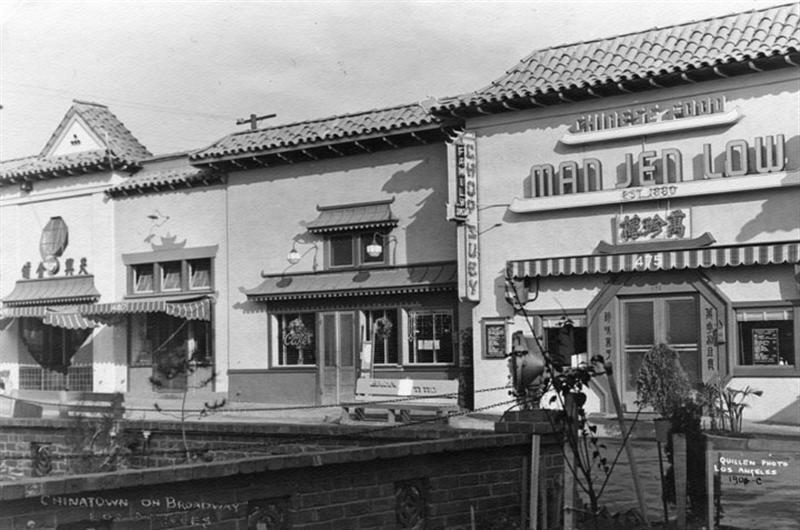 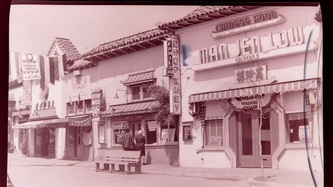 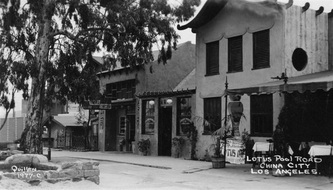 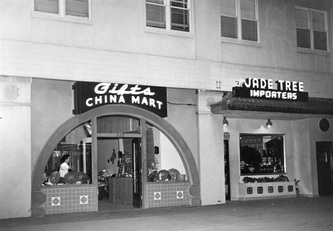 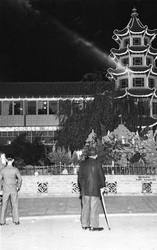 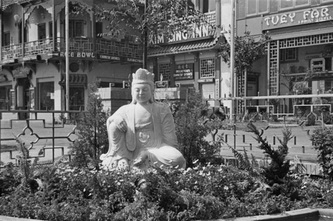 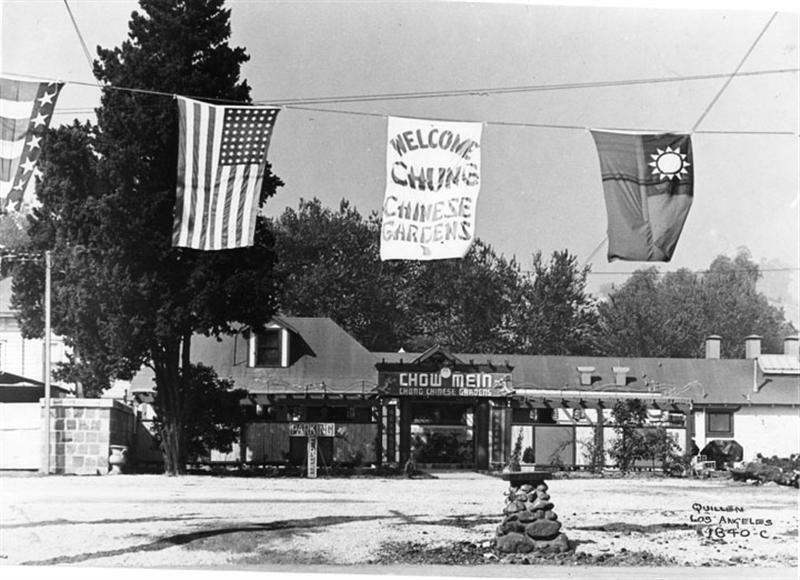 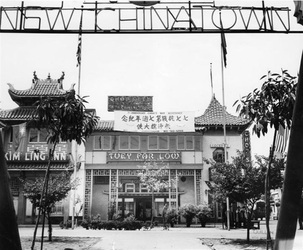 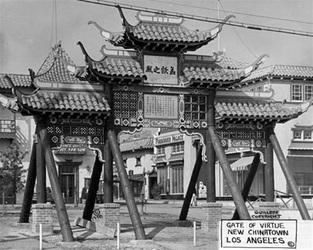 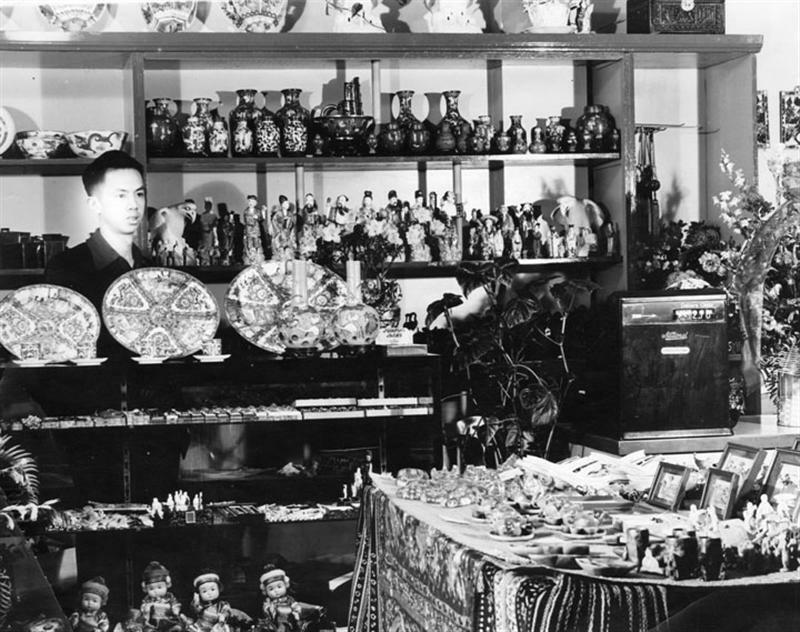 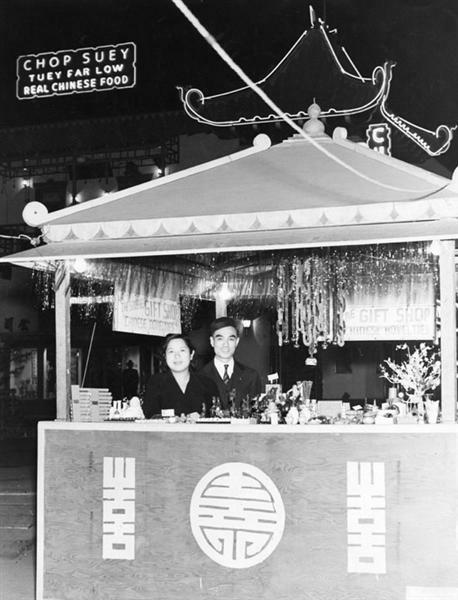 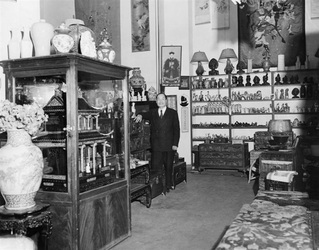 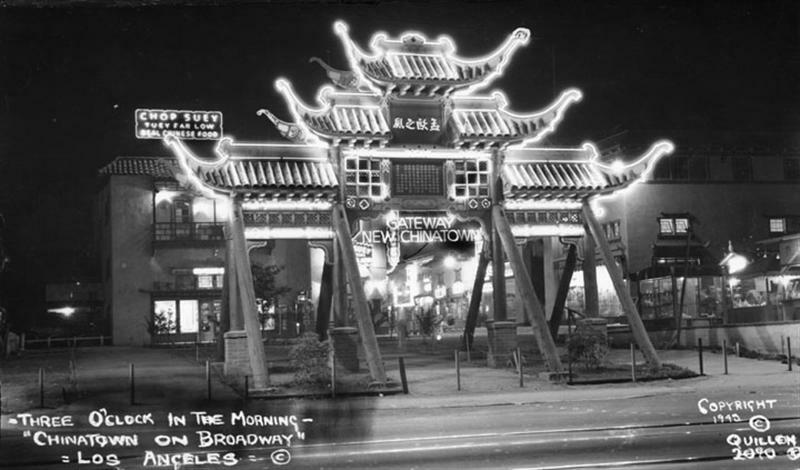 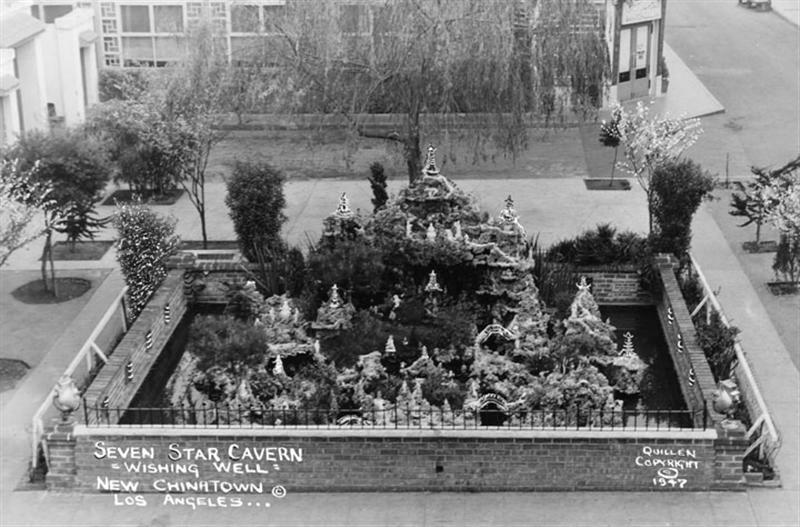 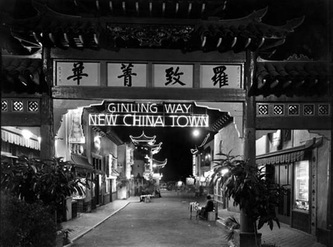 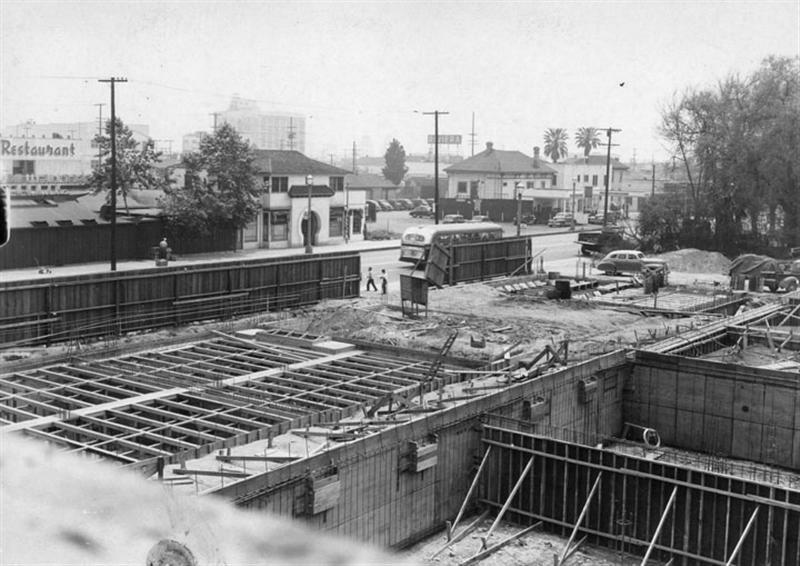 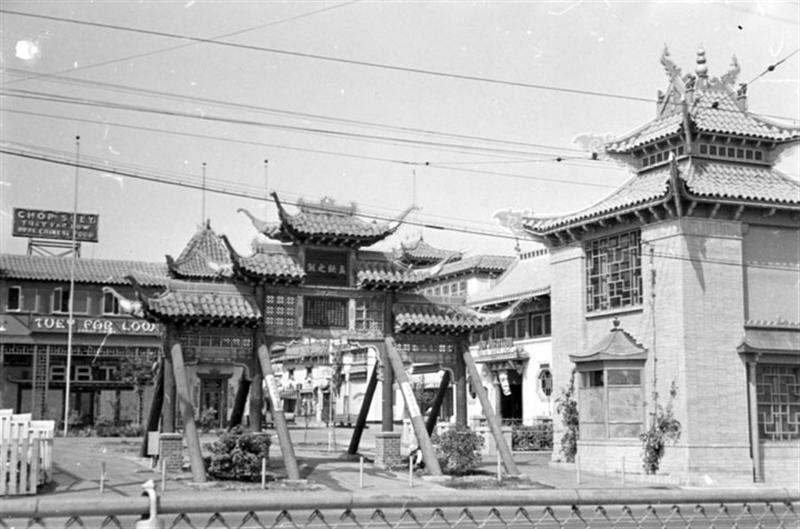 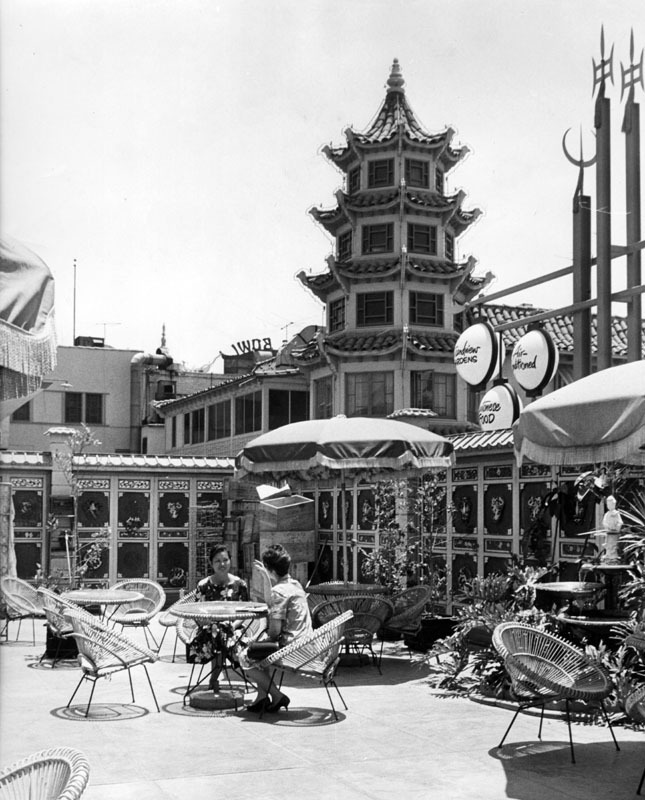 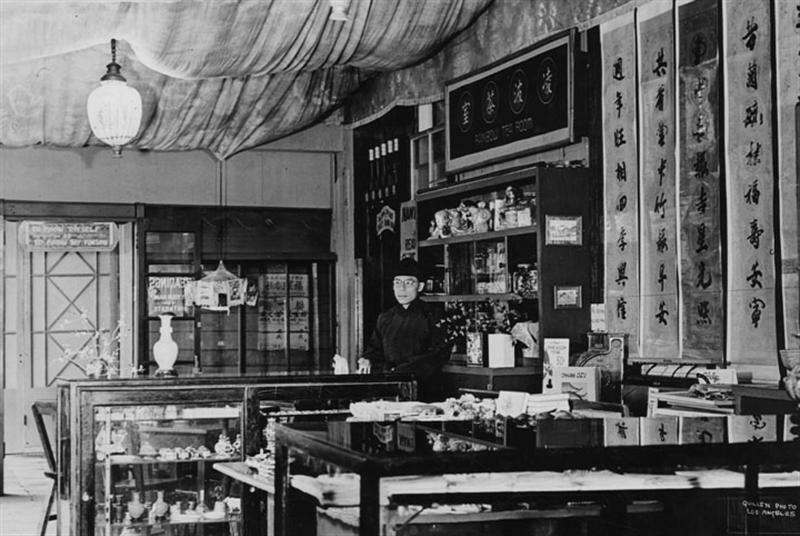 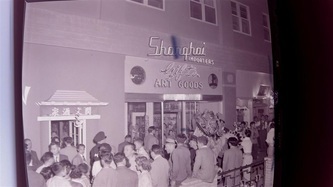 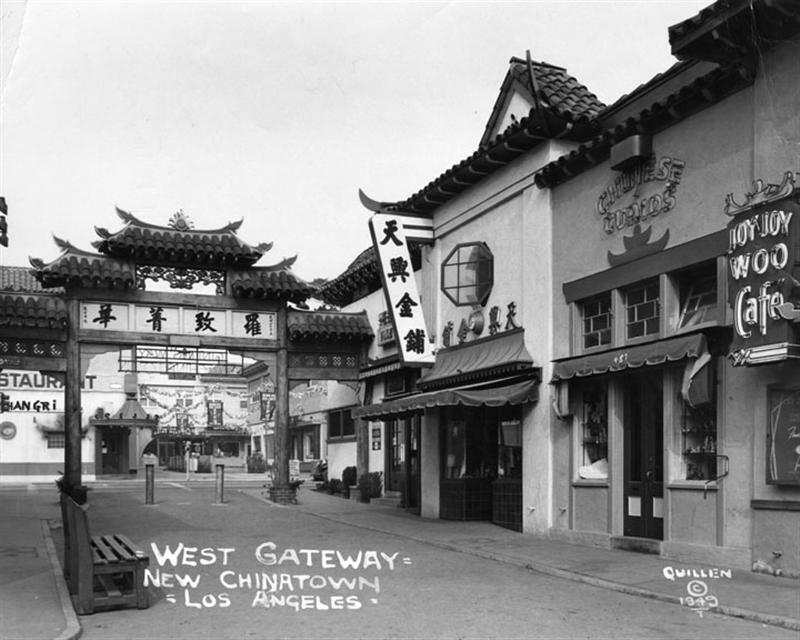 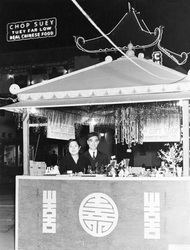 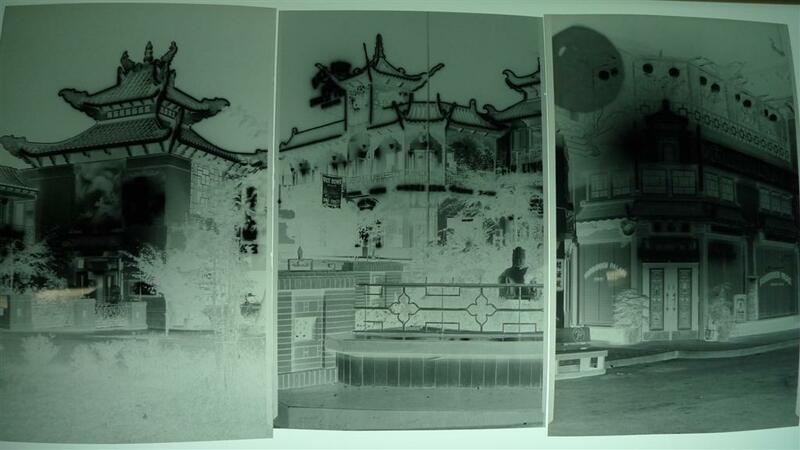 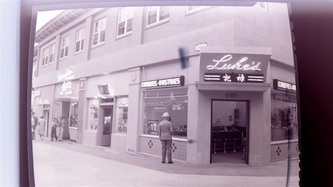 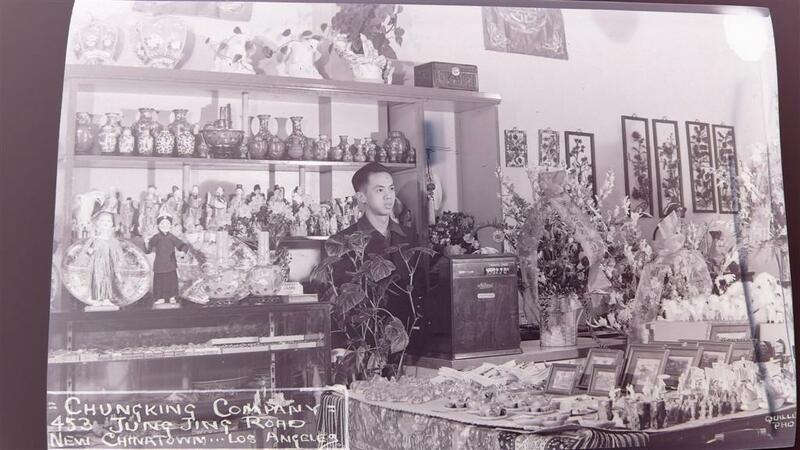 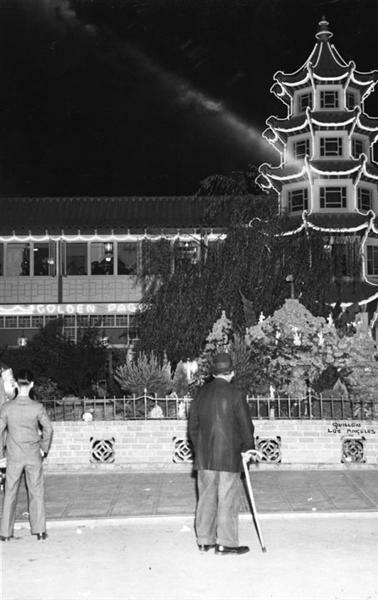 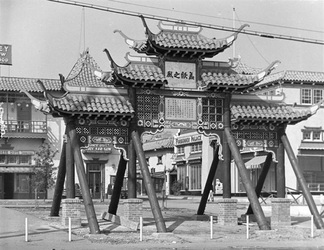 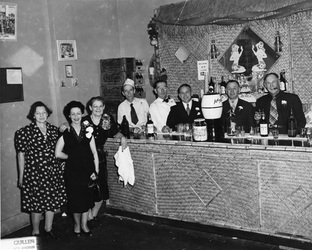 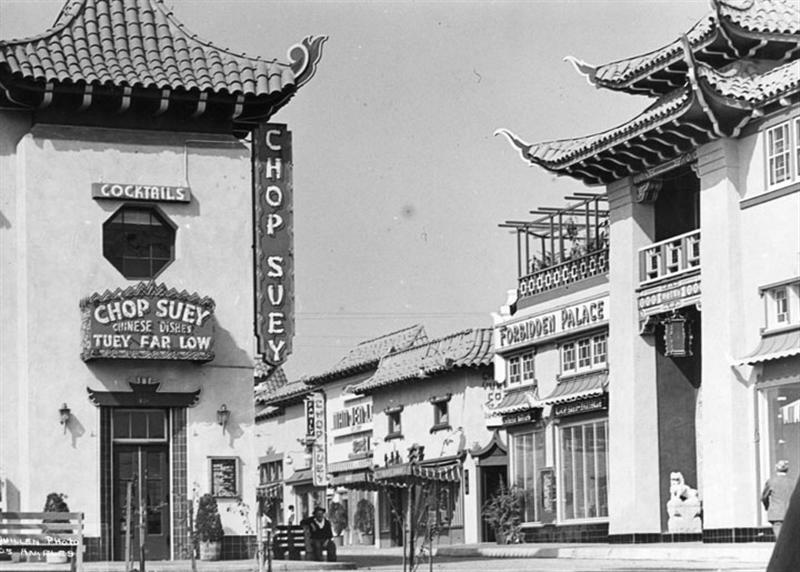 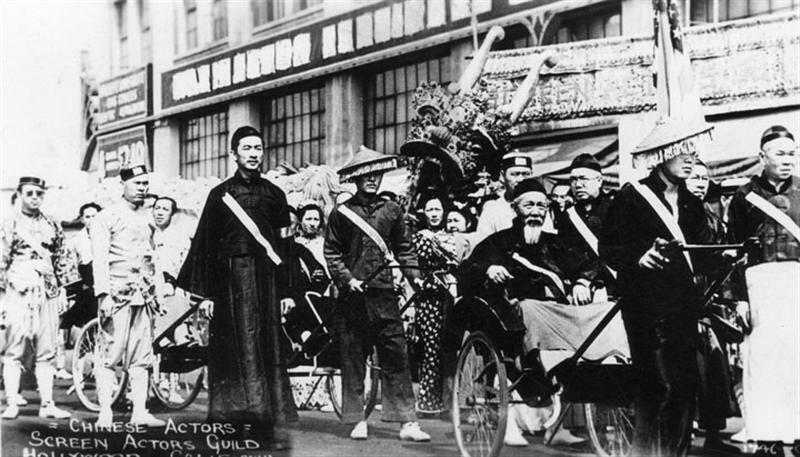 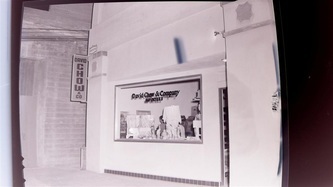 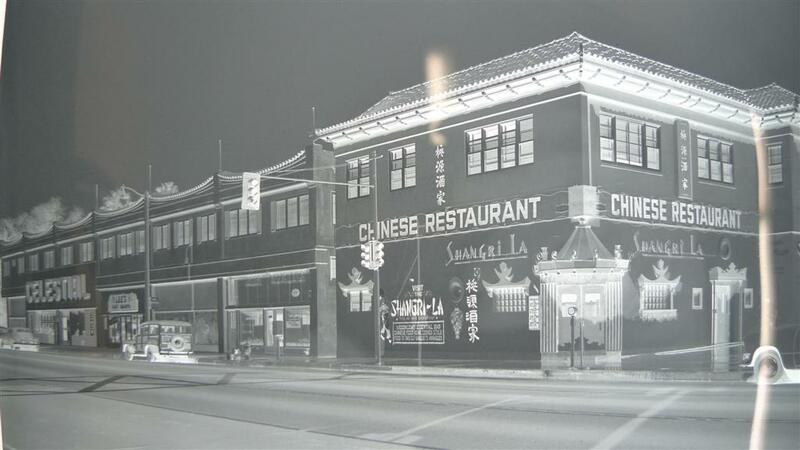 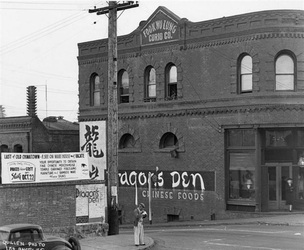 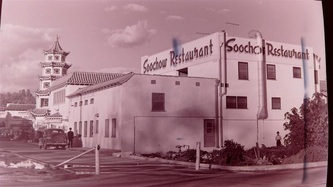 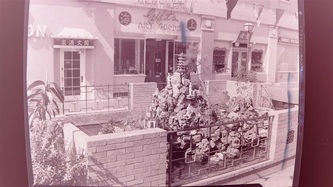 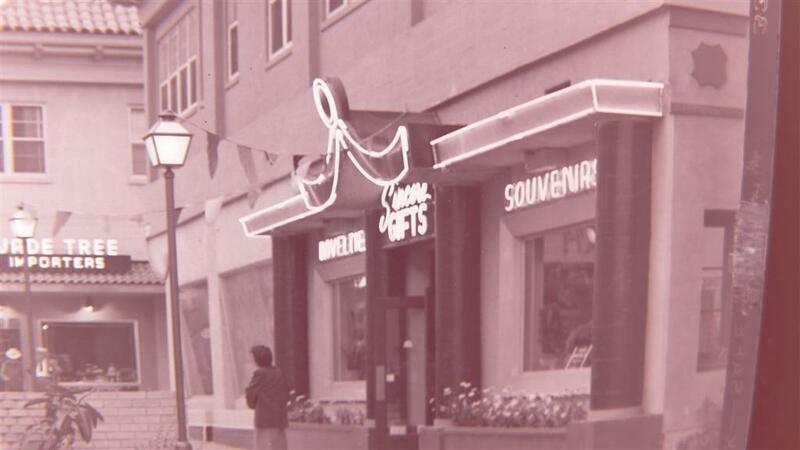 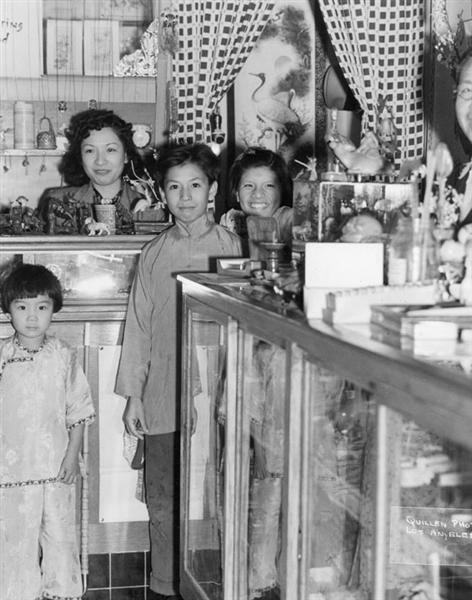 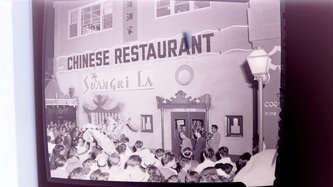 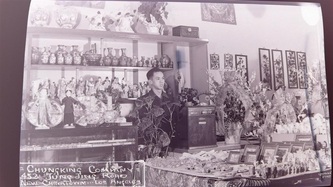 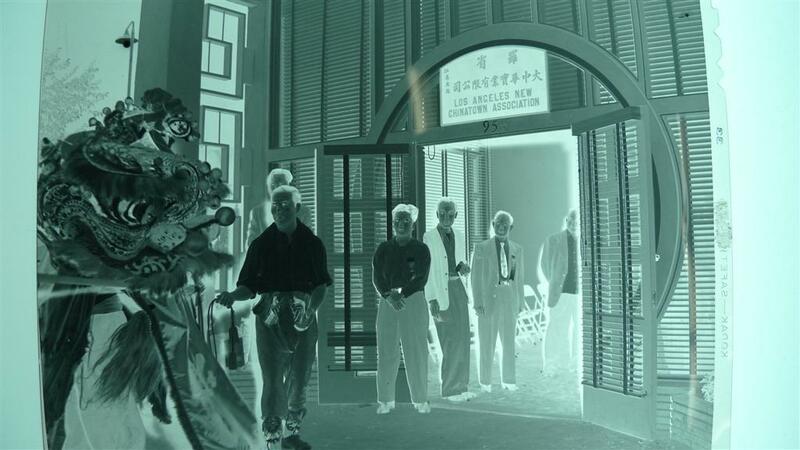 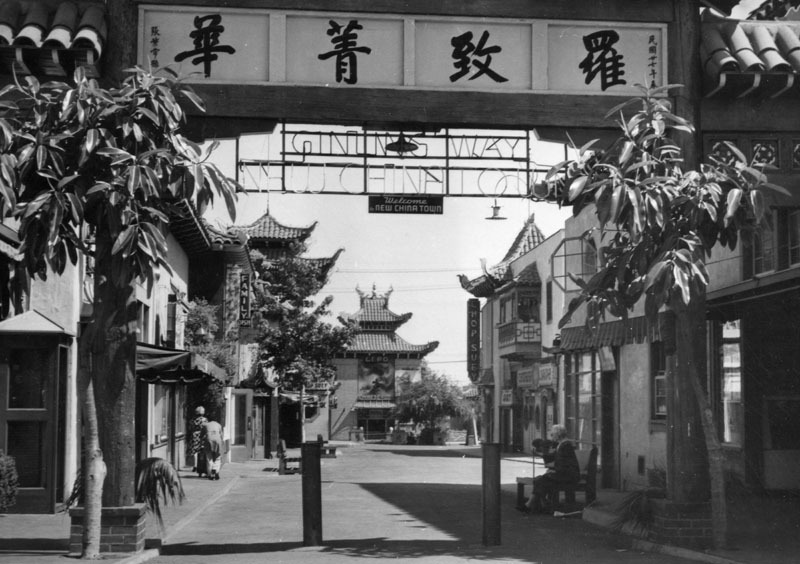 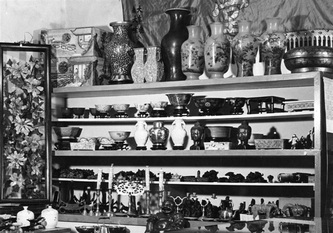 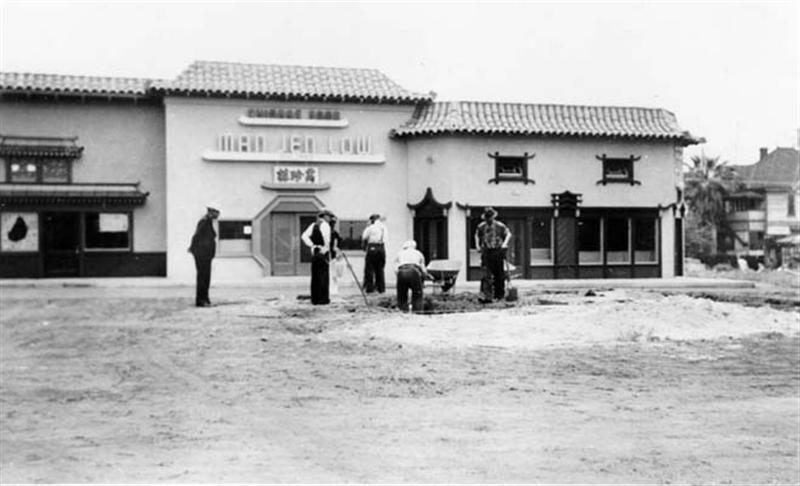 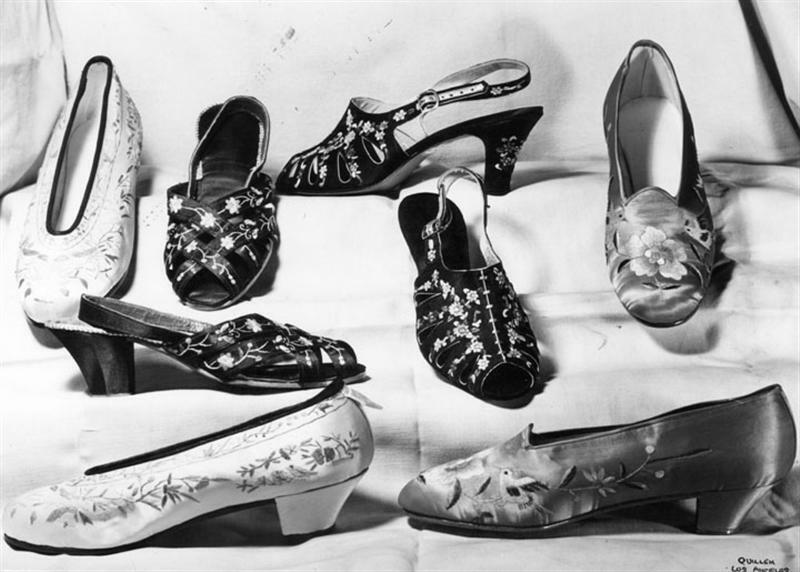 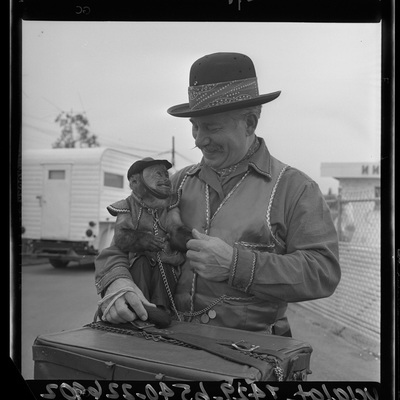 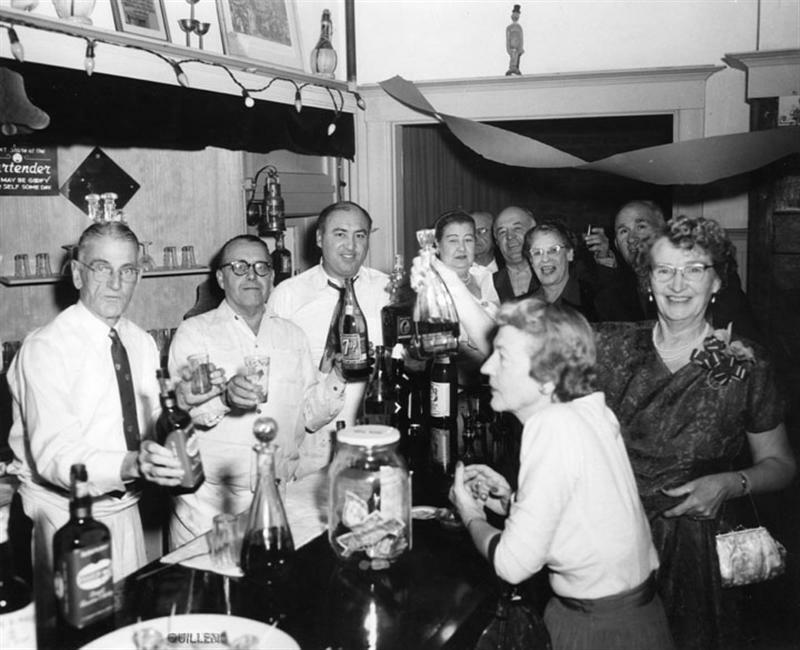 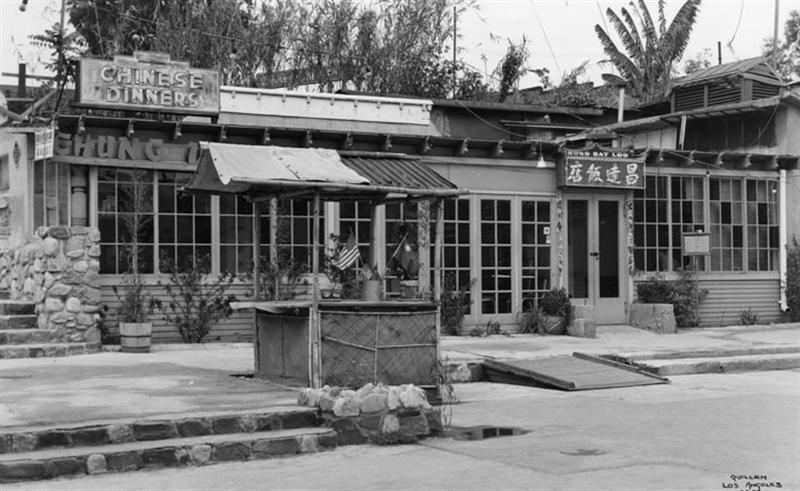 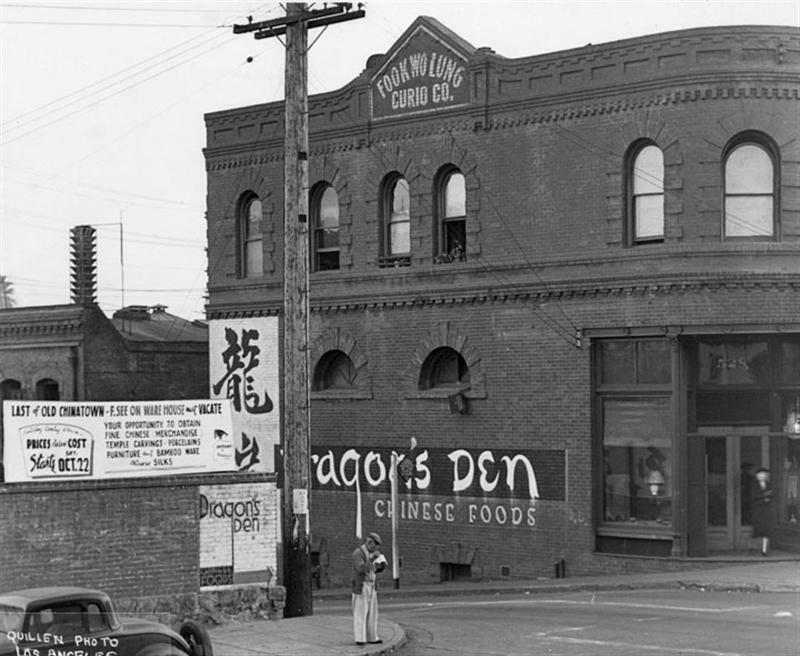 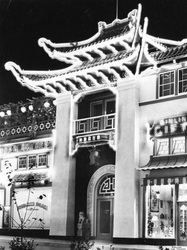 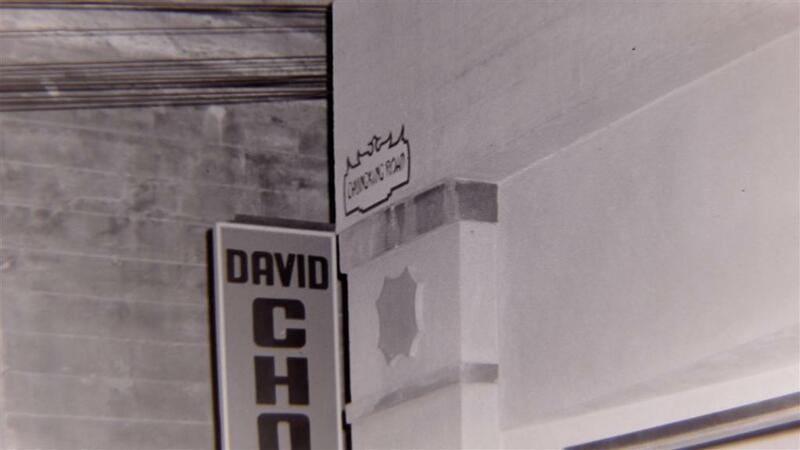 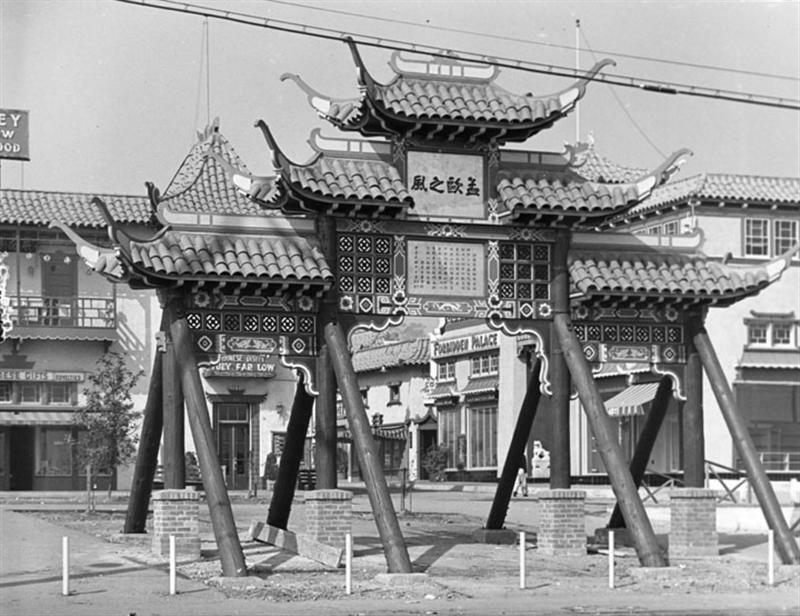 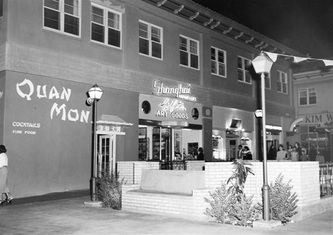 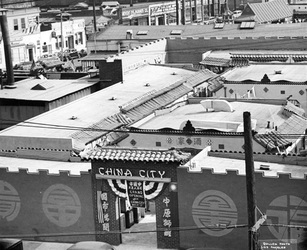 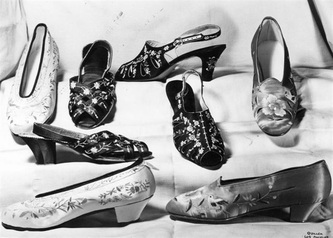 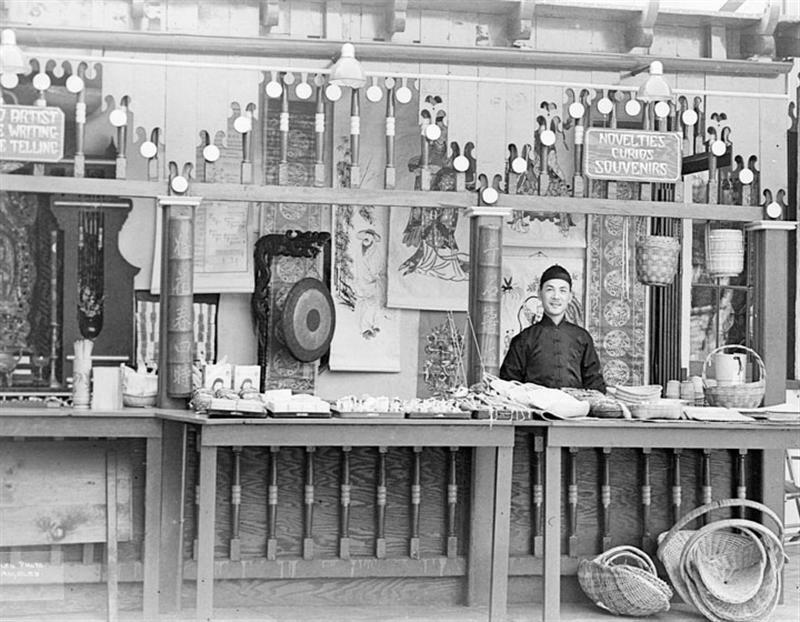 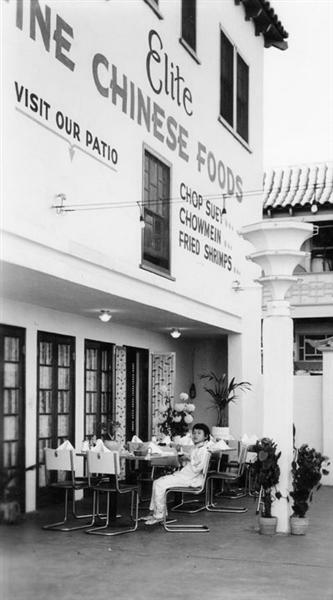 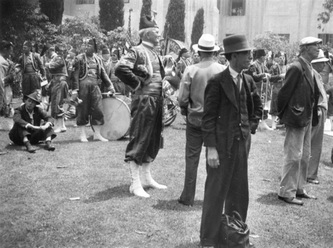 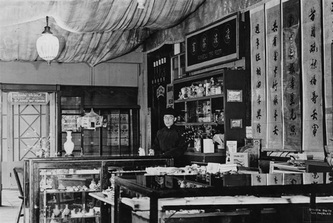 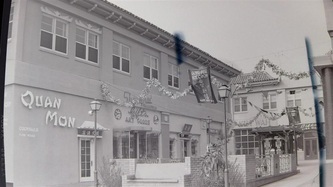 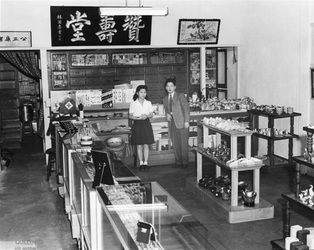 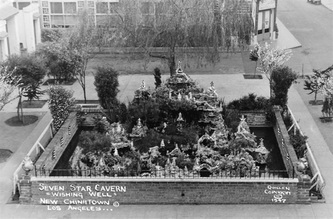 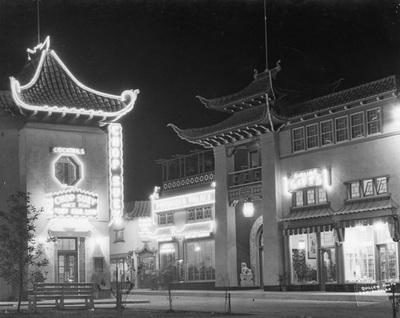 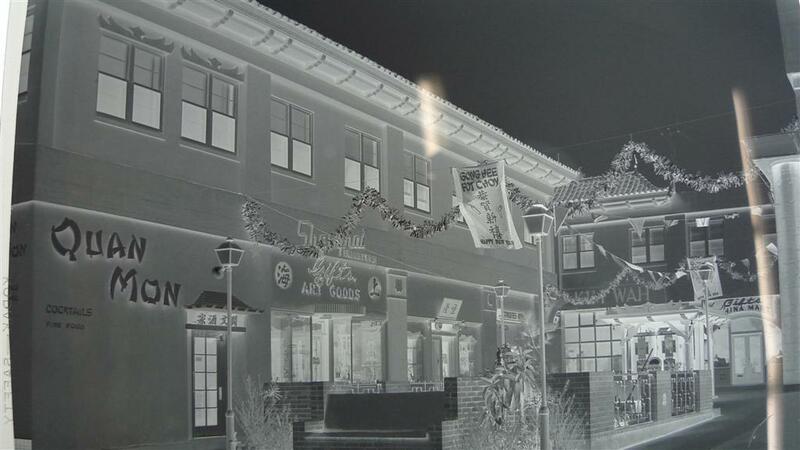 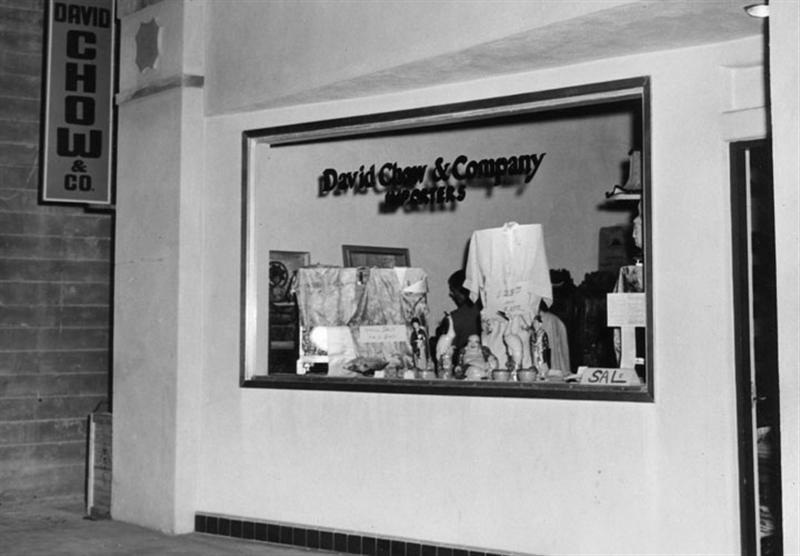 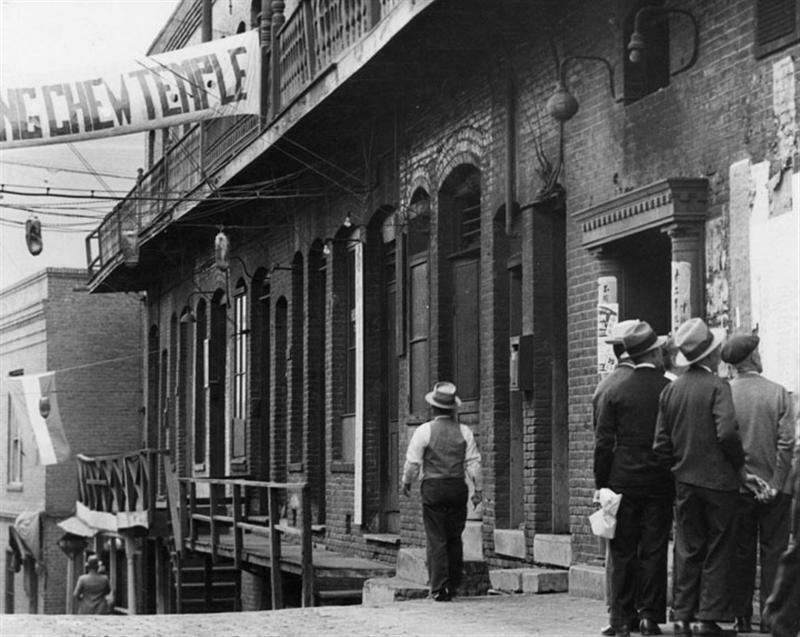 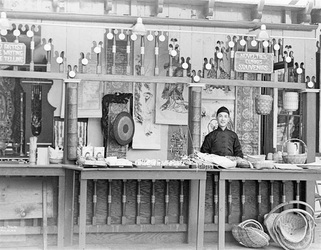 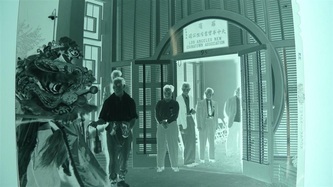 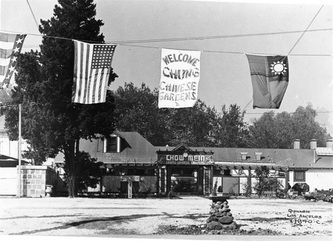 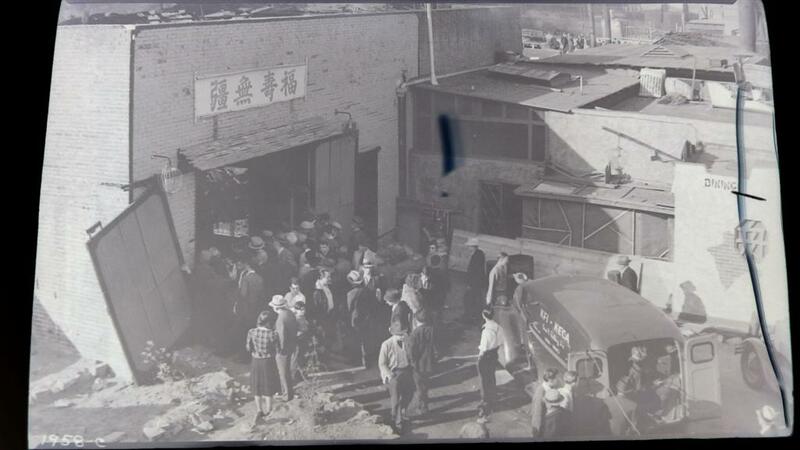 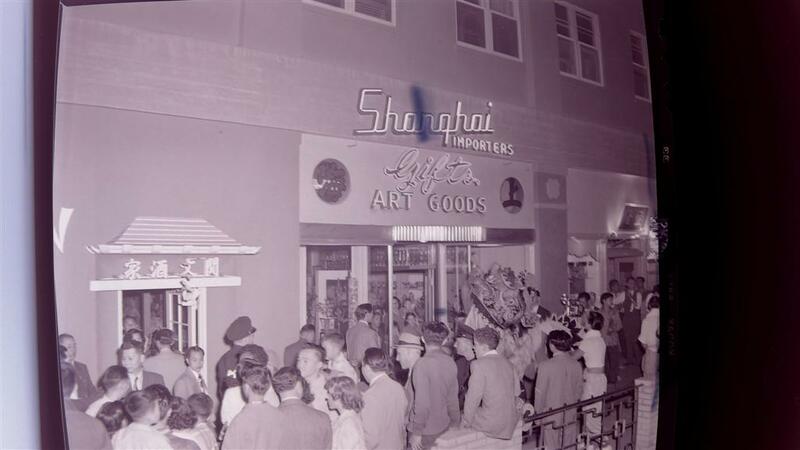 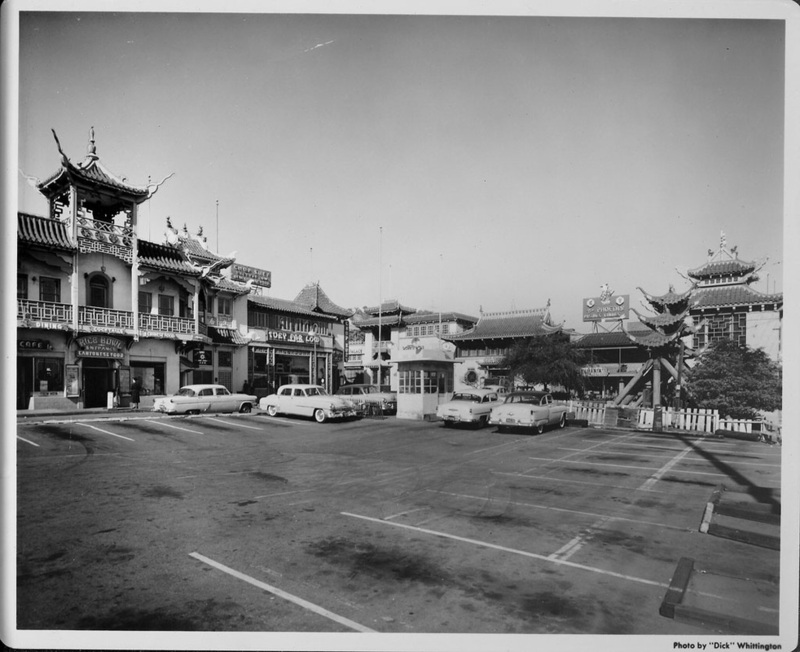 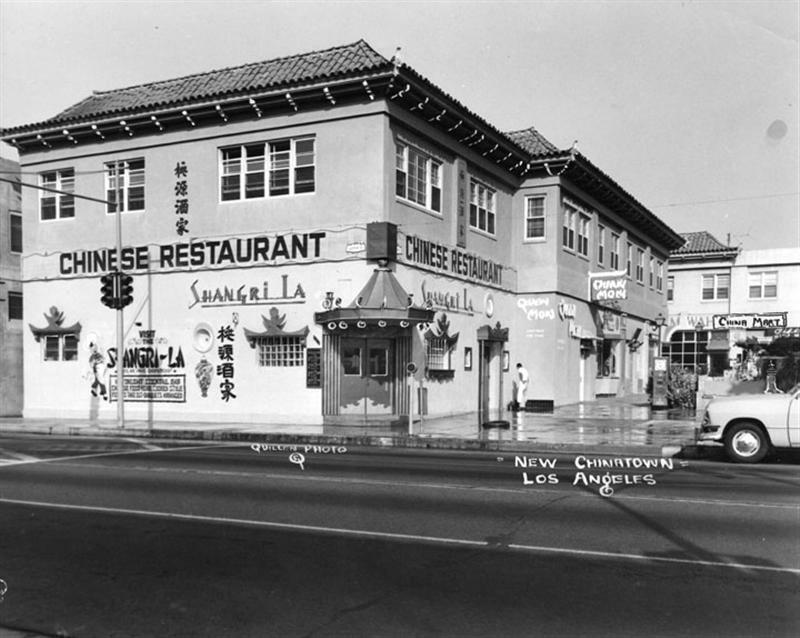 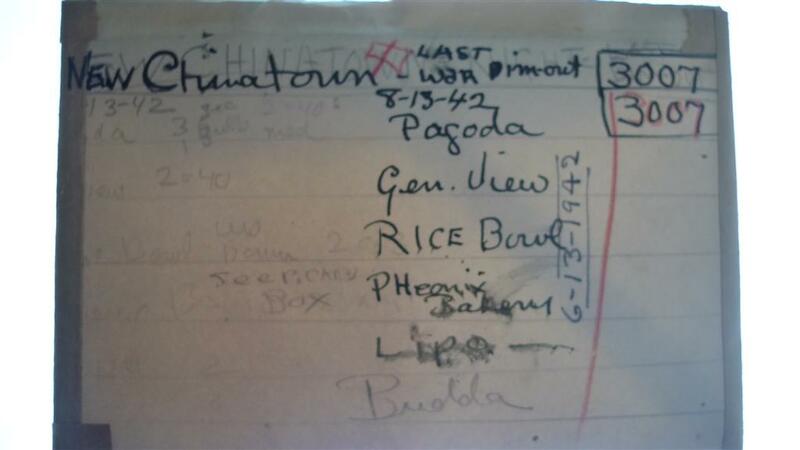 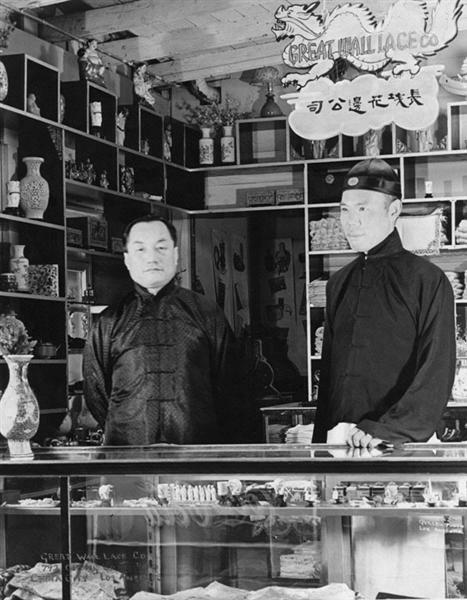 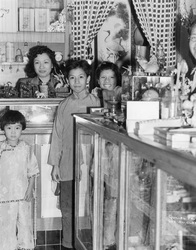 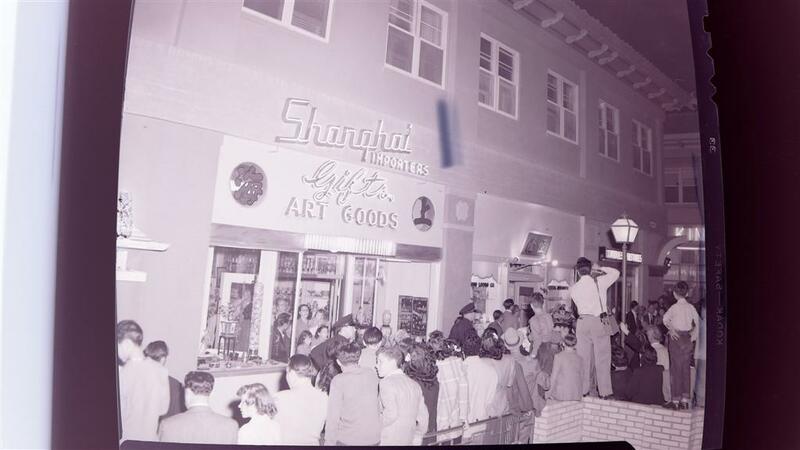 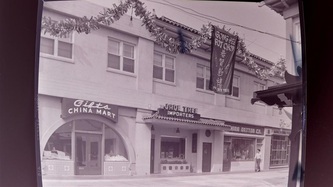 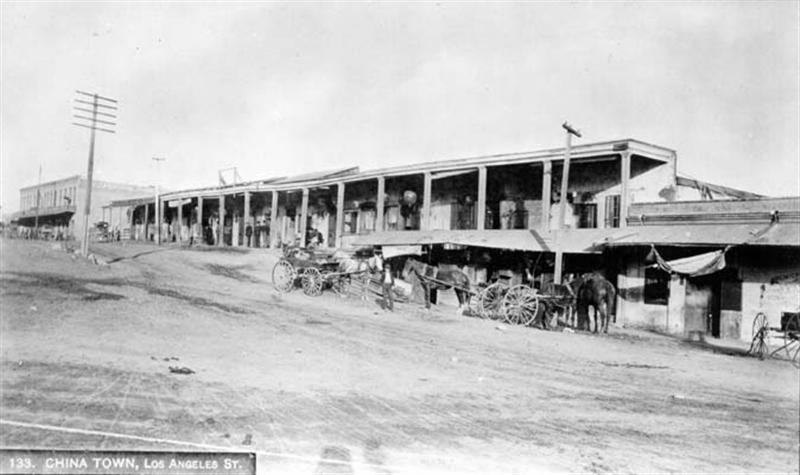 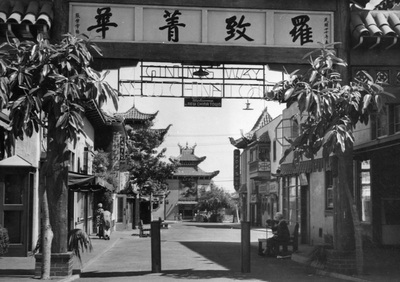 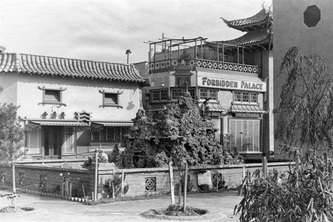 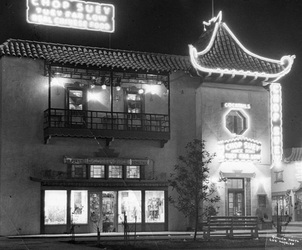 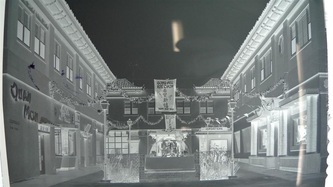 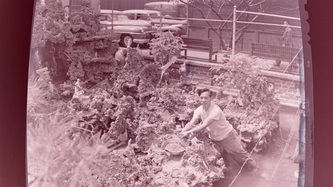 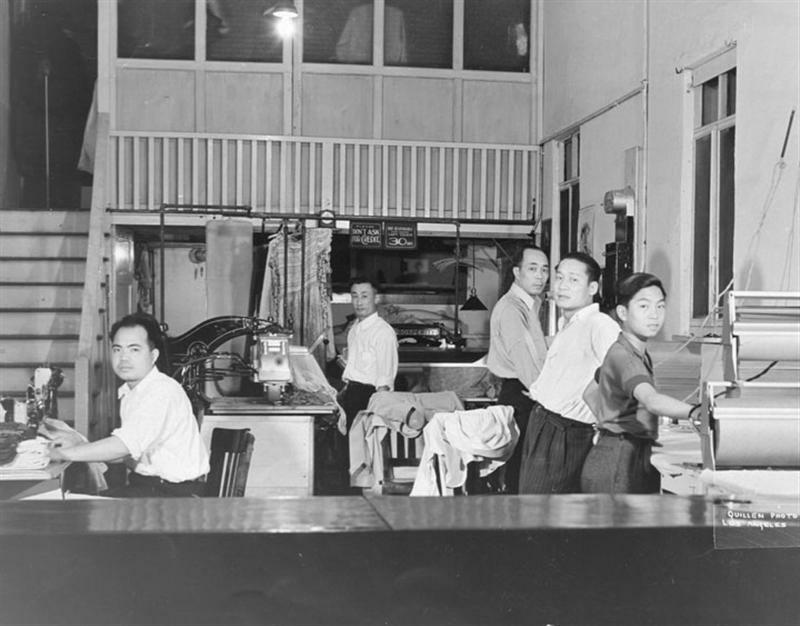 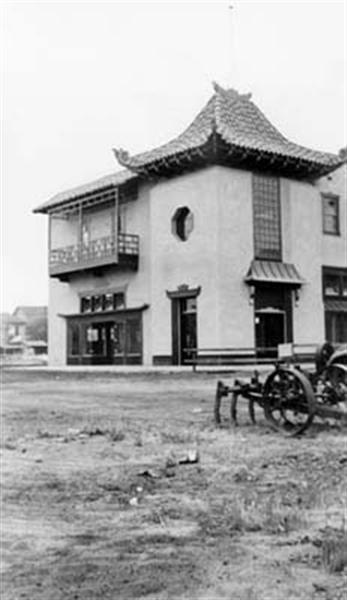 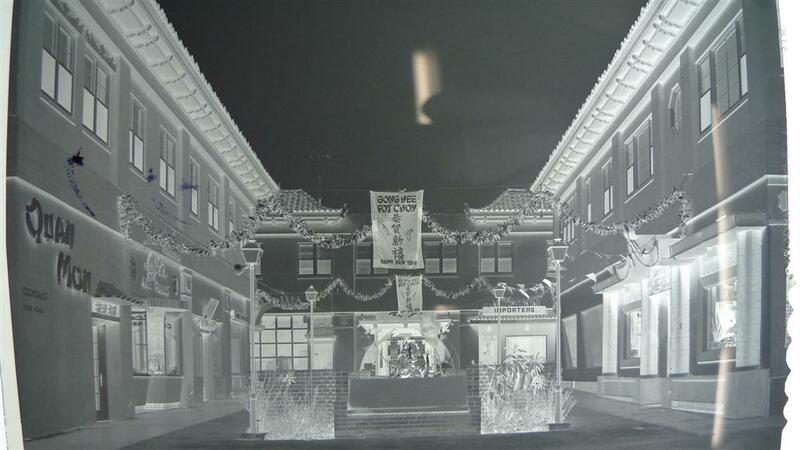 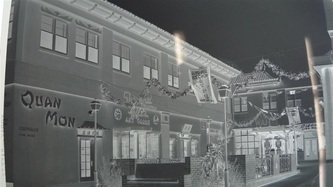 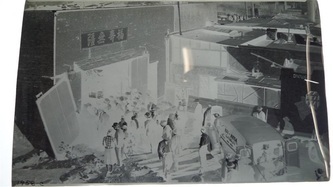 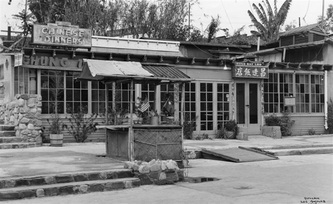 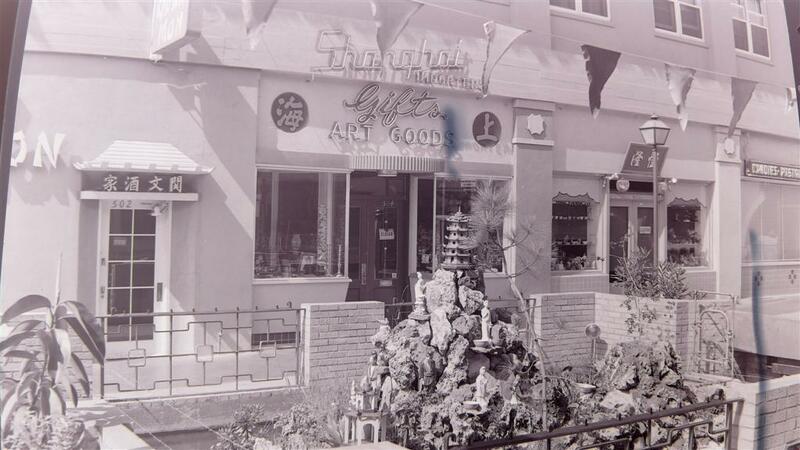 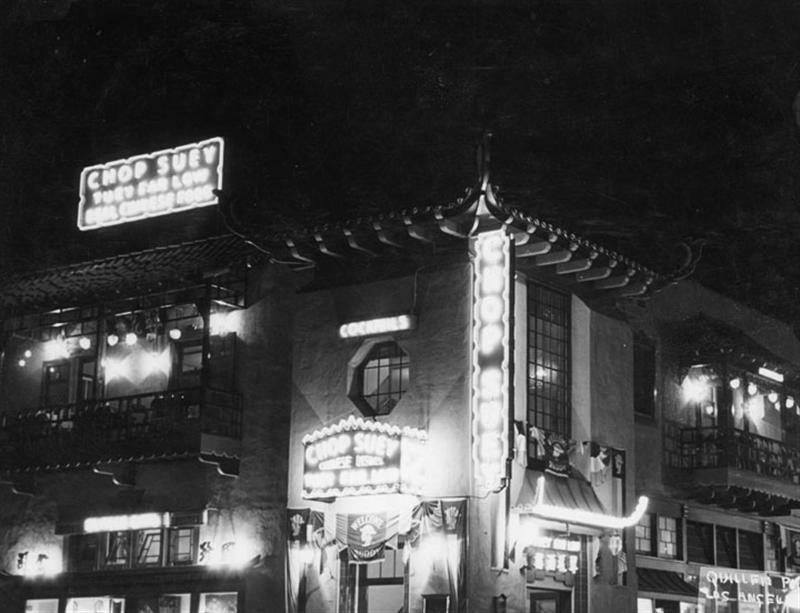 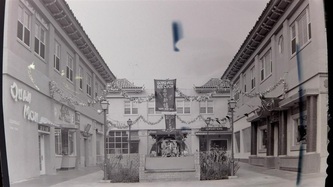 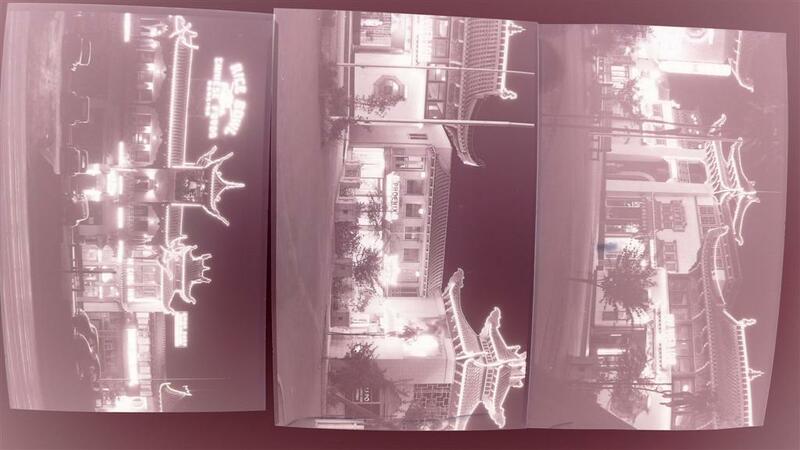 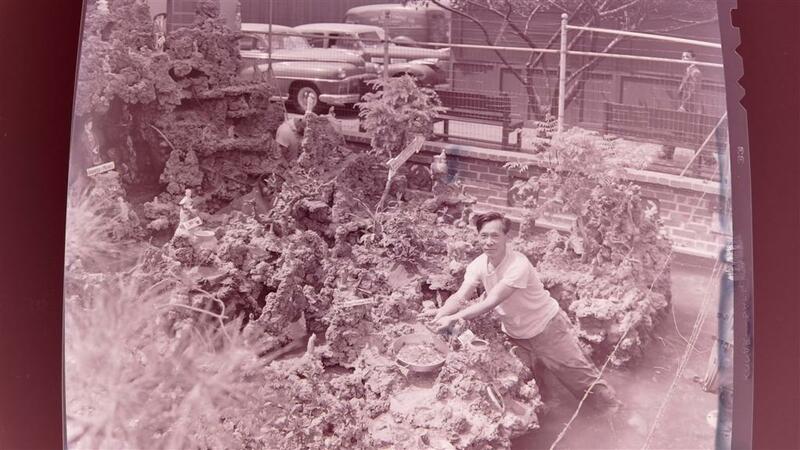 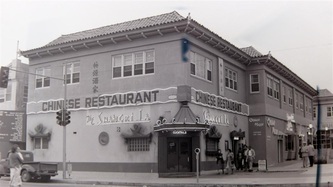 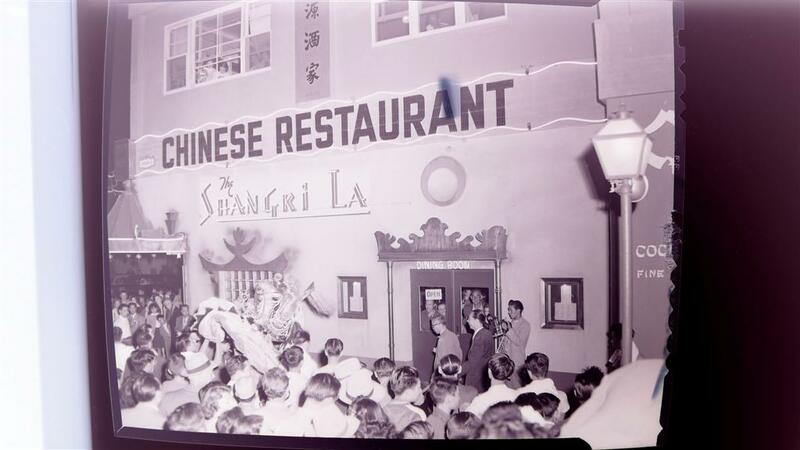 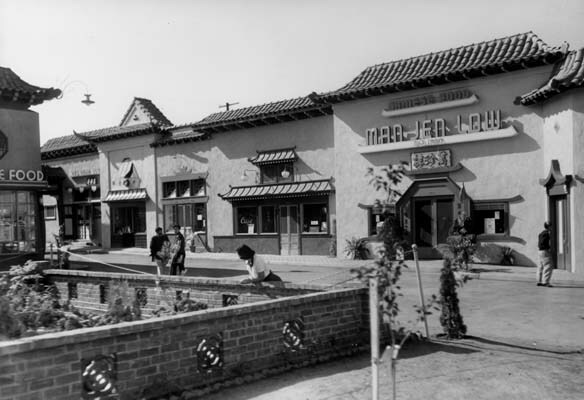 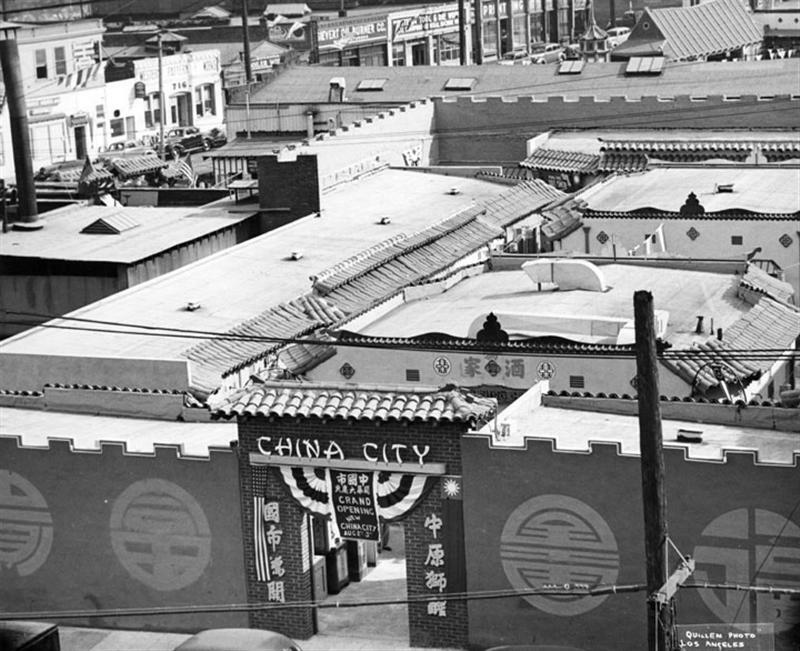 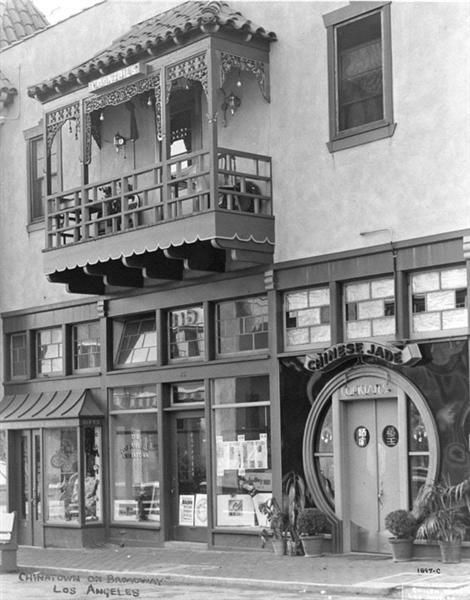 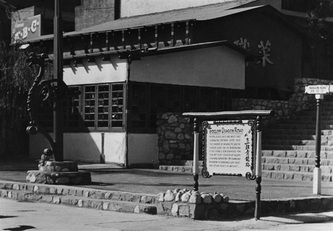 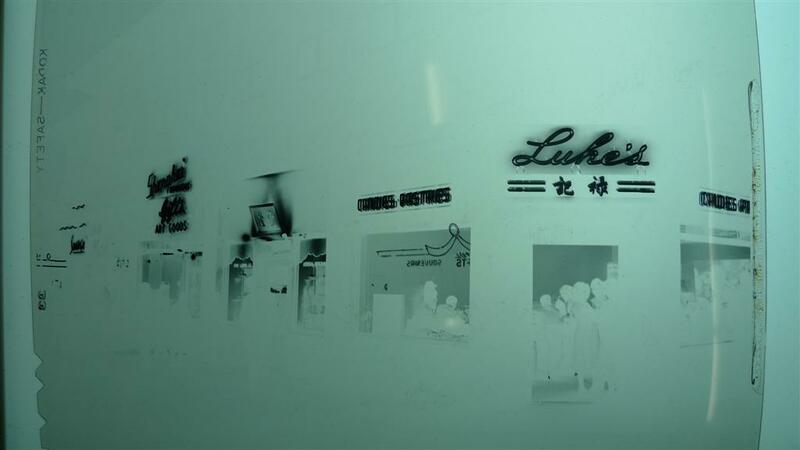 LA Chinatown was documented over 40 years amongst the materials ! 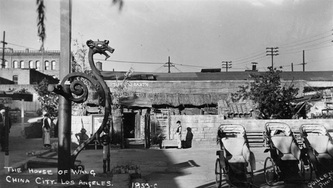 The Museum reached out to the Los Angeles Public Library in 1998.
to Los Angeles-- 26 years later. 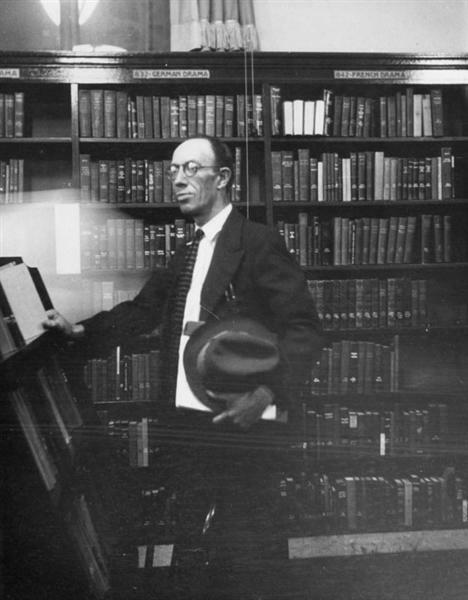 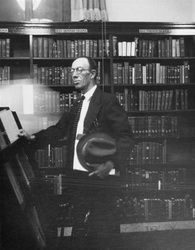 in the LA Central Library Fire of 1986.
for sharing Harry's remarkable photographs with the world. We are in process of cataloguing his unprinted work. 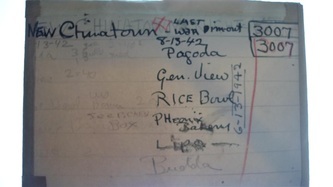 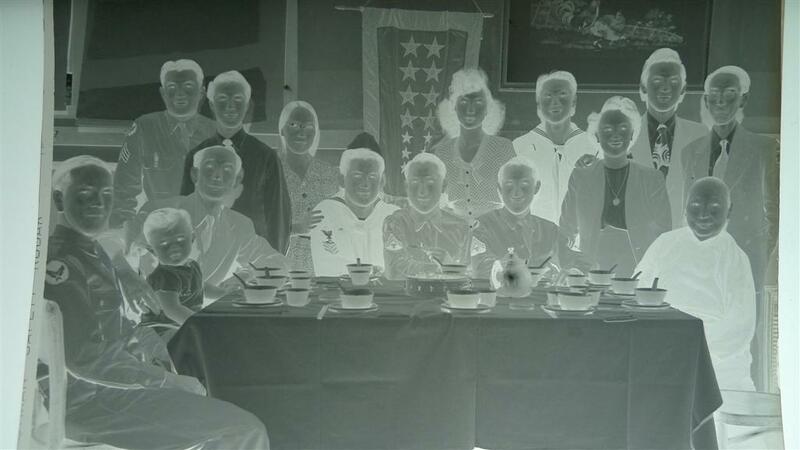 were identified on May 26, 2012.
which are mysteriously absent from the archives. 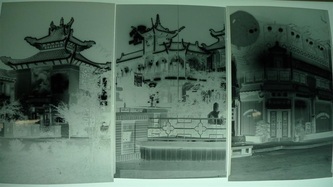 the whole of Chung King Road with his SpeedGraphic camera ! 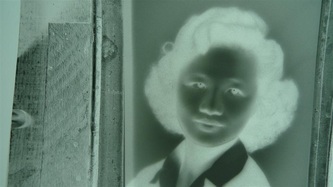 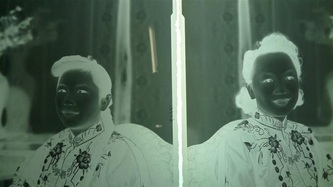 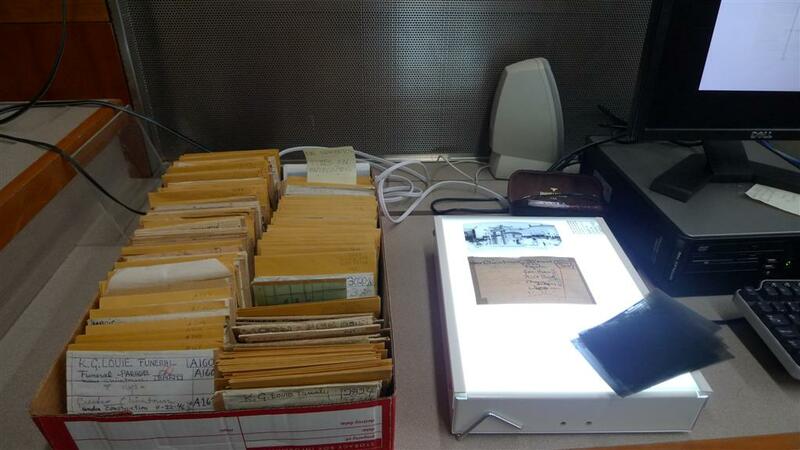 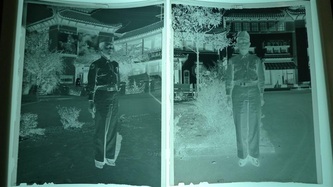 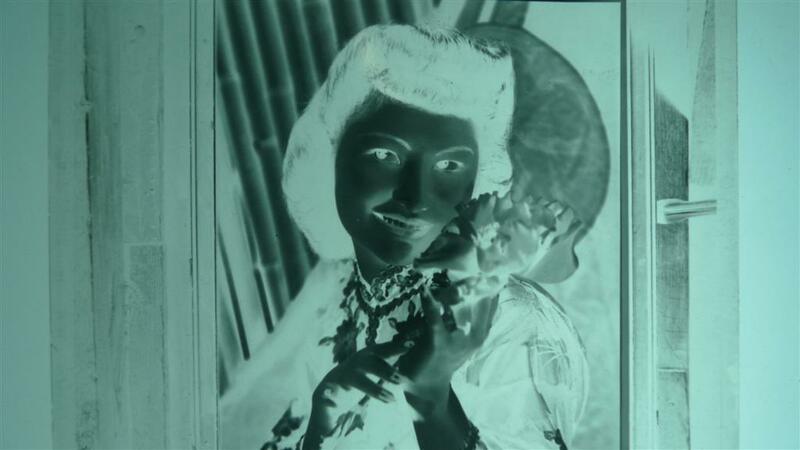 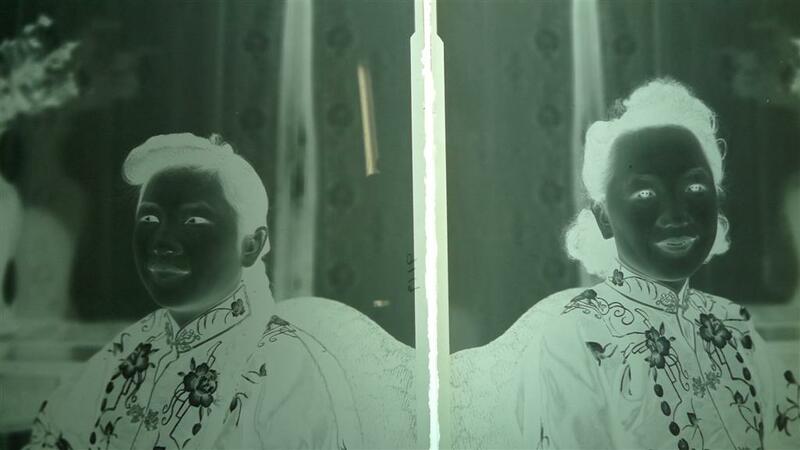 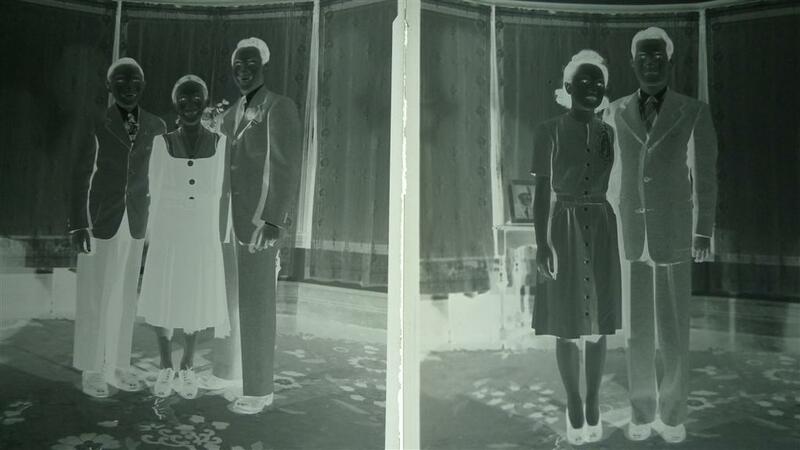 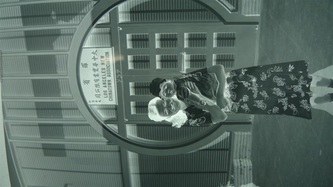 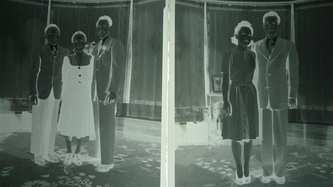 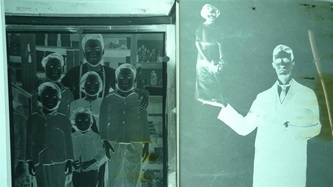 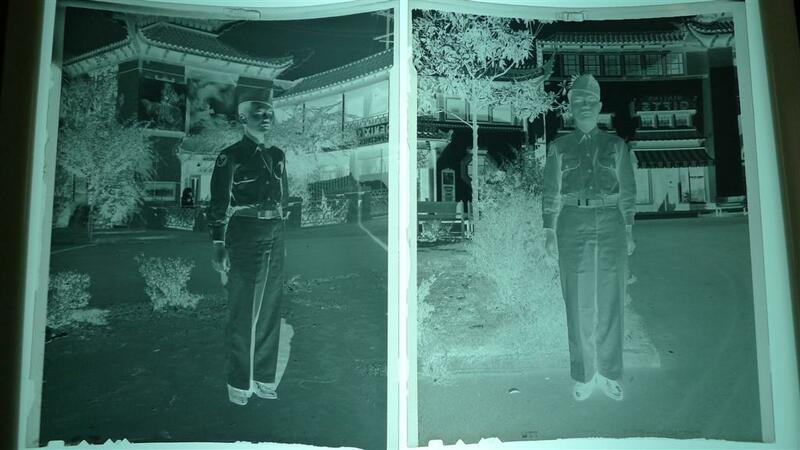 on the lightbox you see pictured, and changed to a rough positive for viewing. 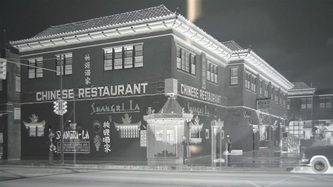 High resolution prints will later be added to the photo collection at www.lapl.org.